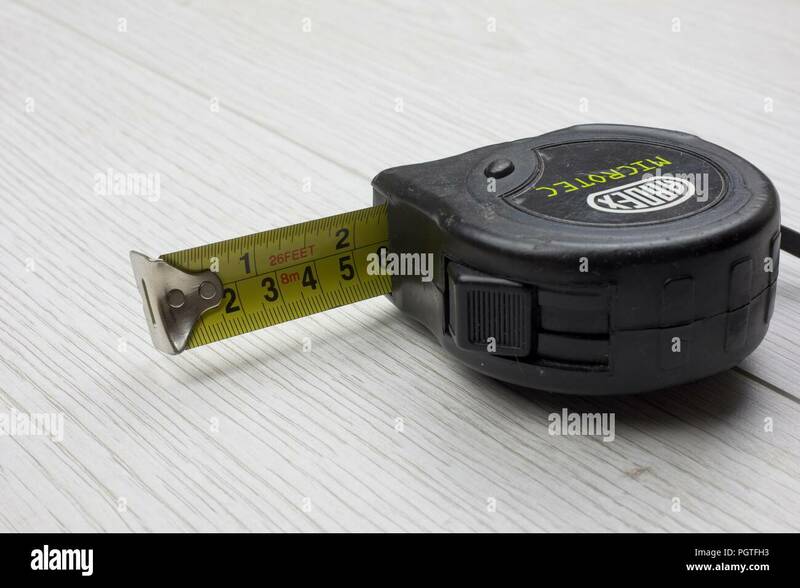 Tailors tape measure cut out against a white background. 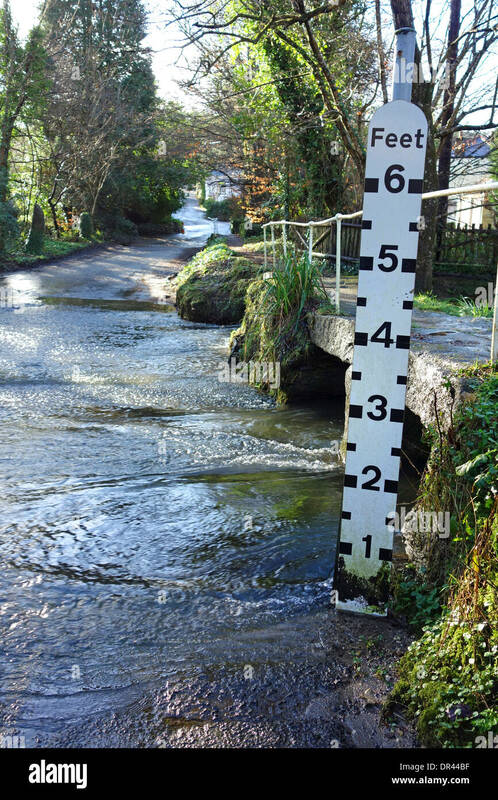 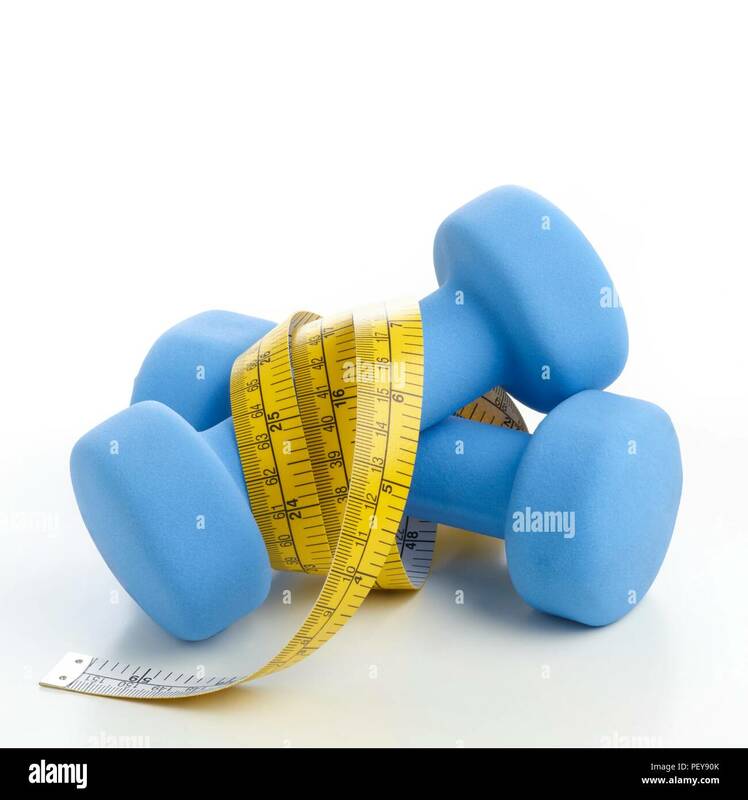 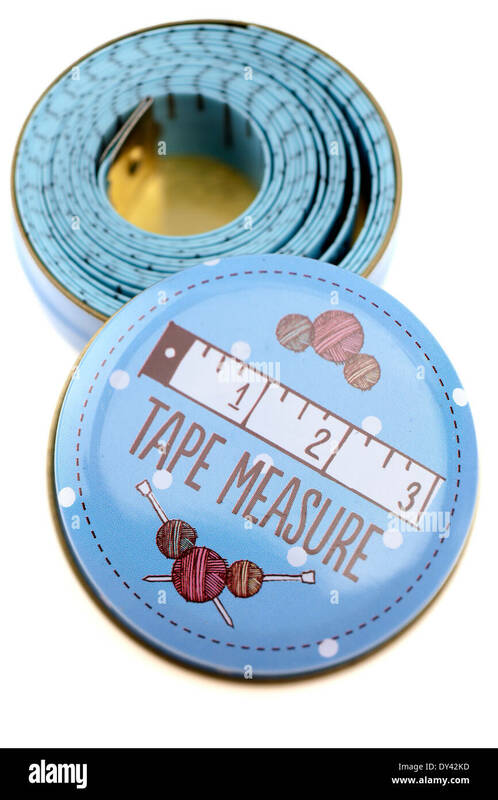 Blue measuring tape. 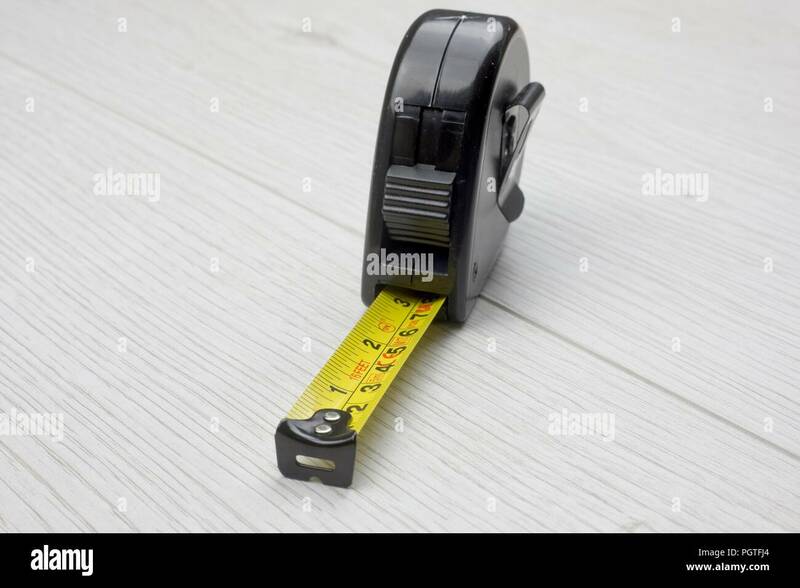 Tailors tape measure cut out against a white background. 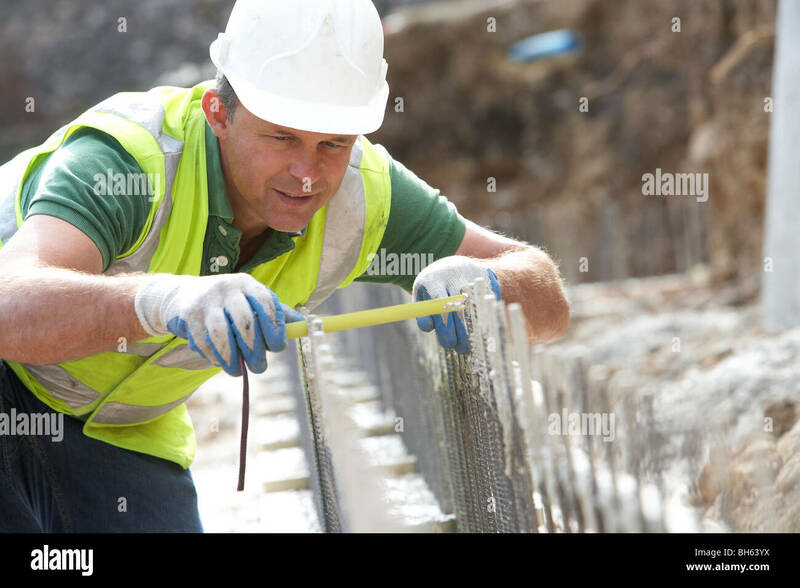 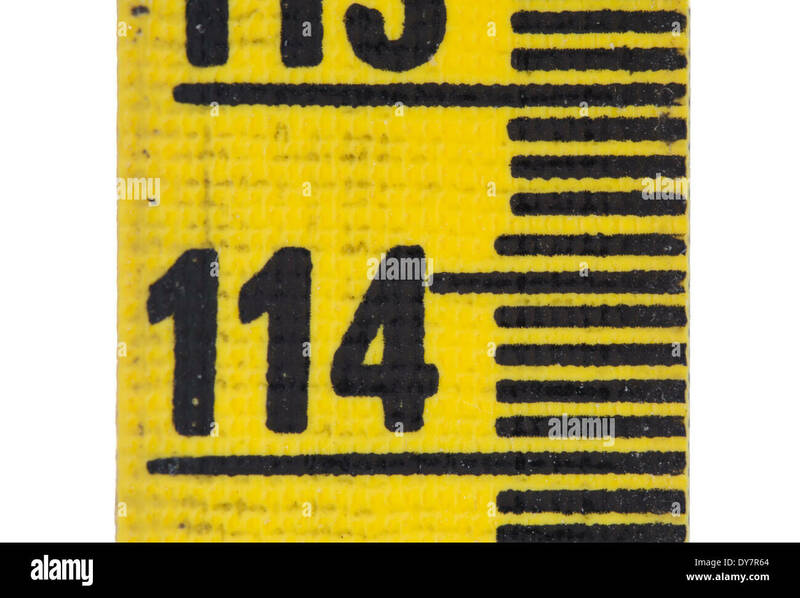 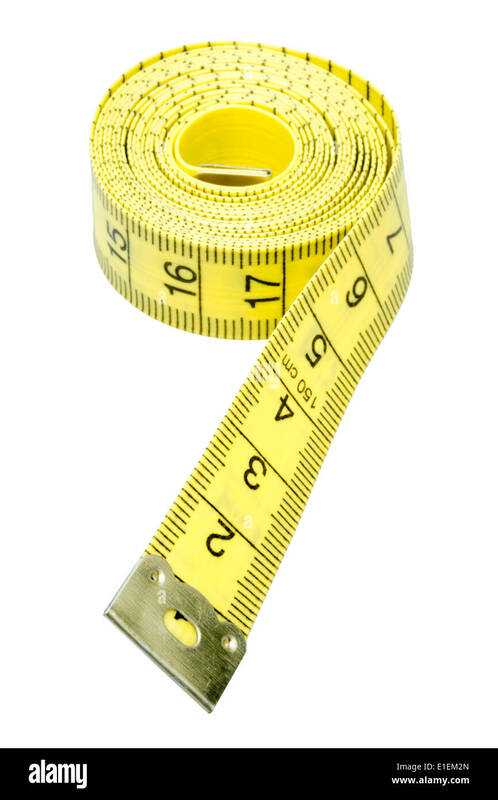 Yellow measuring tape. 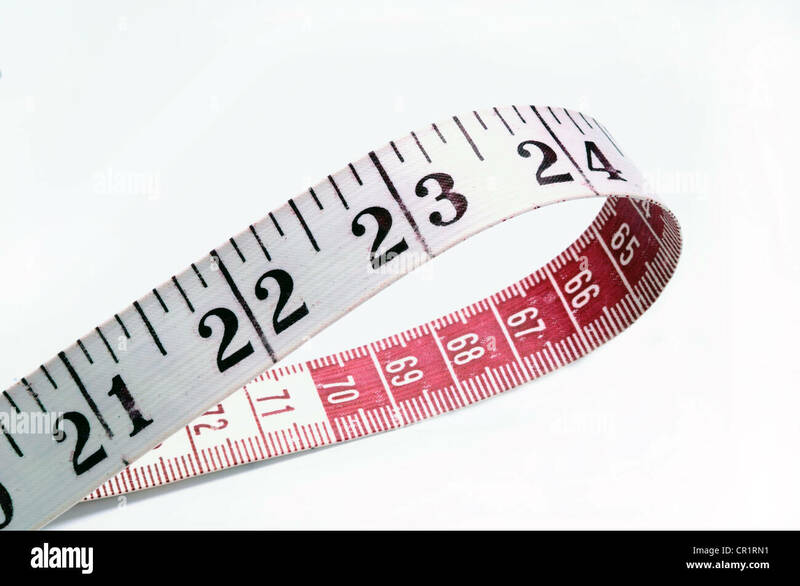 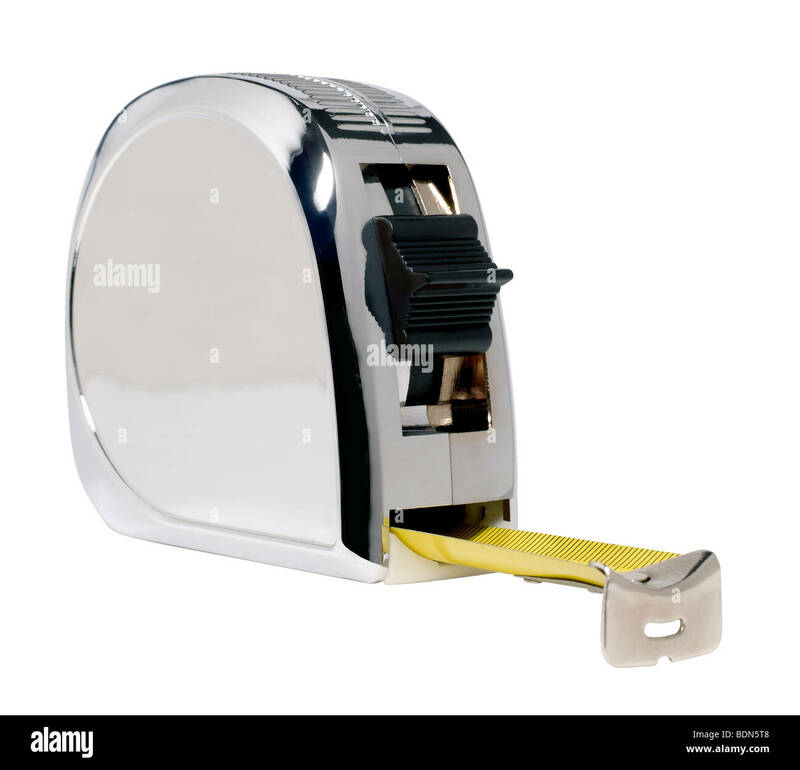 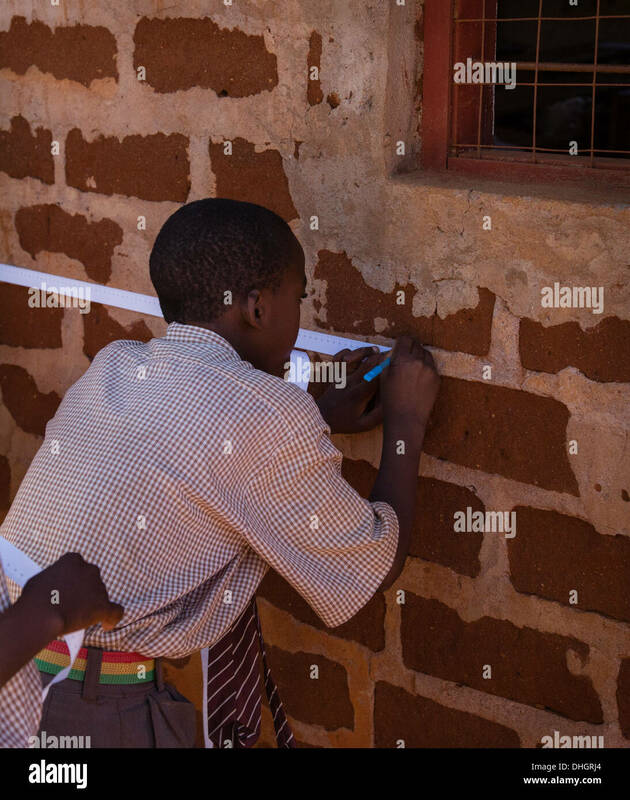 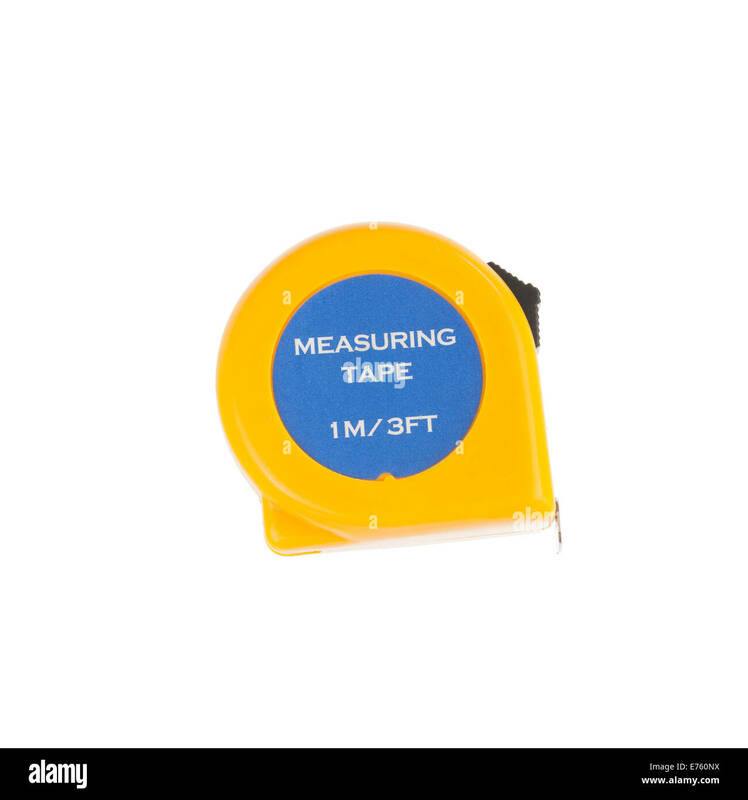 Simple paper tape measure inch and centimeter, over standart office white paper. 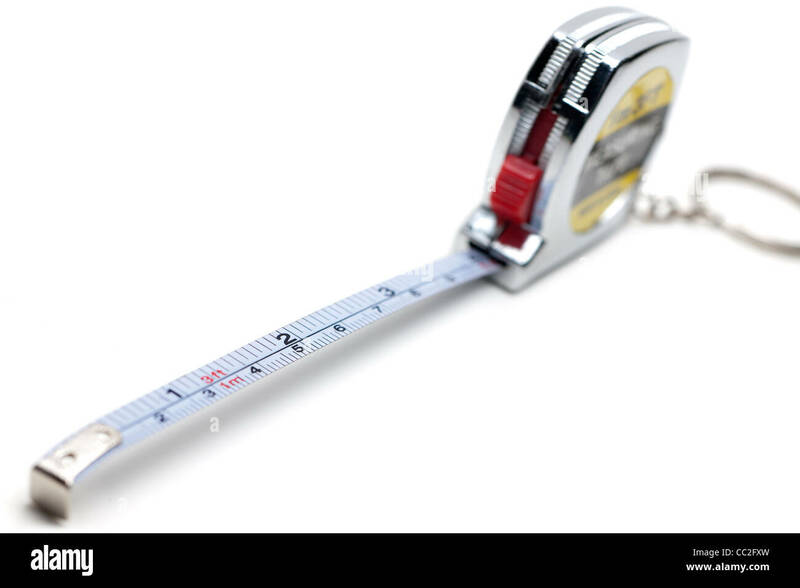 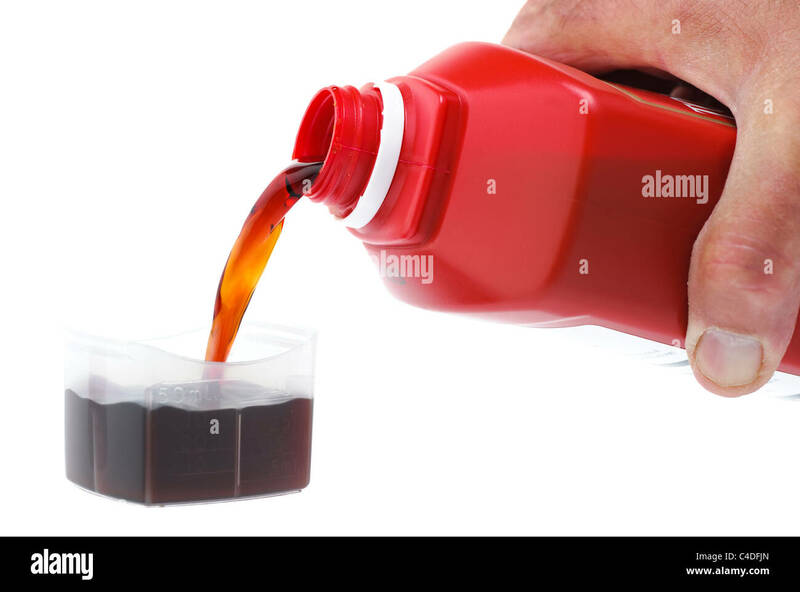 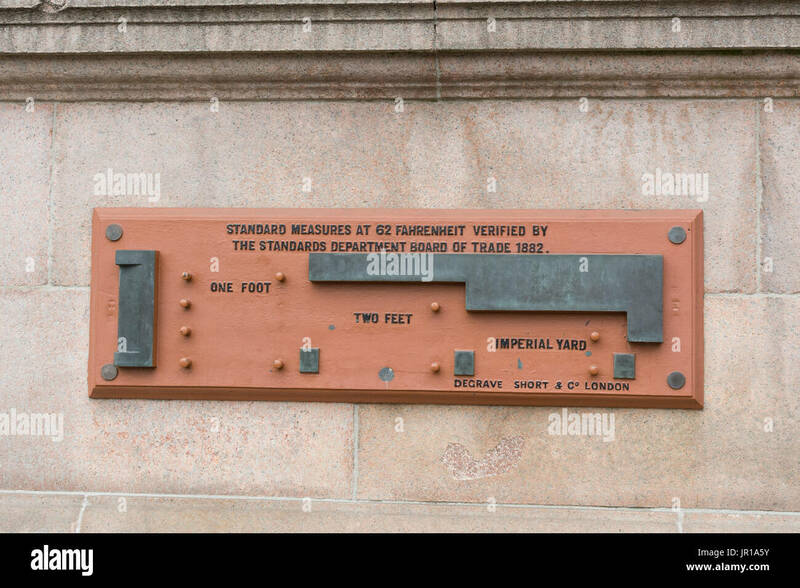 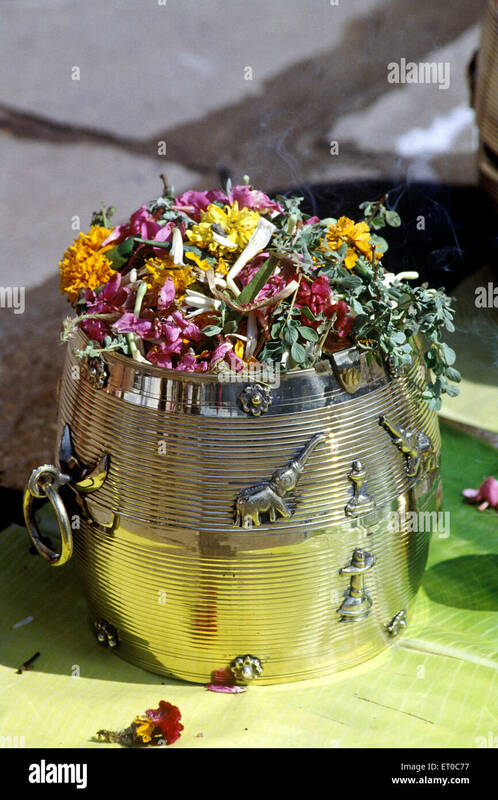 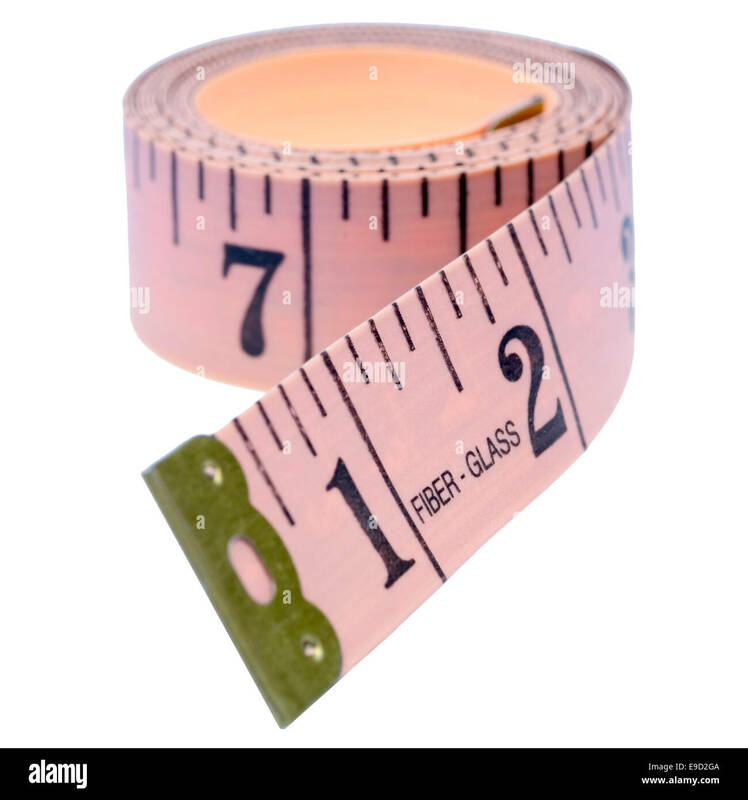 Usefull for show object real size. 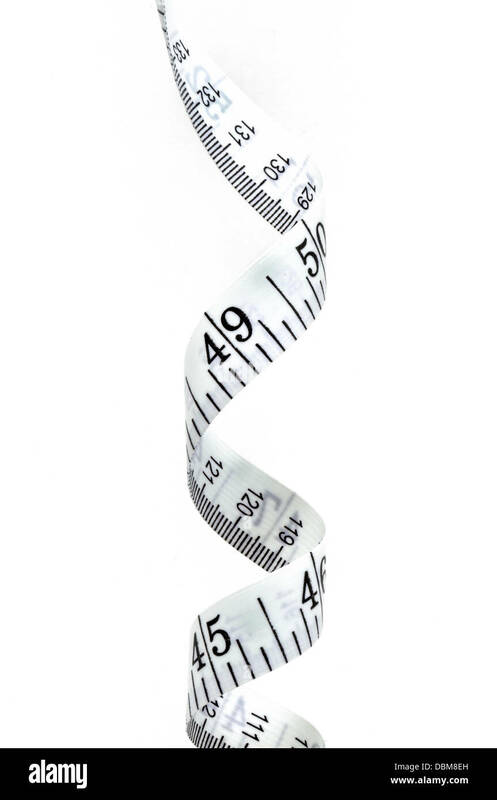 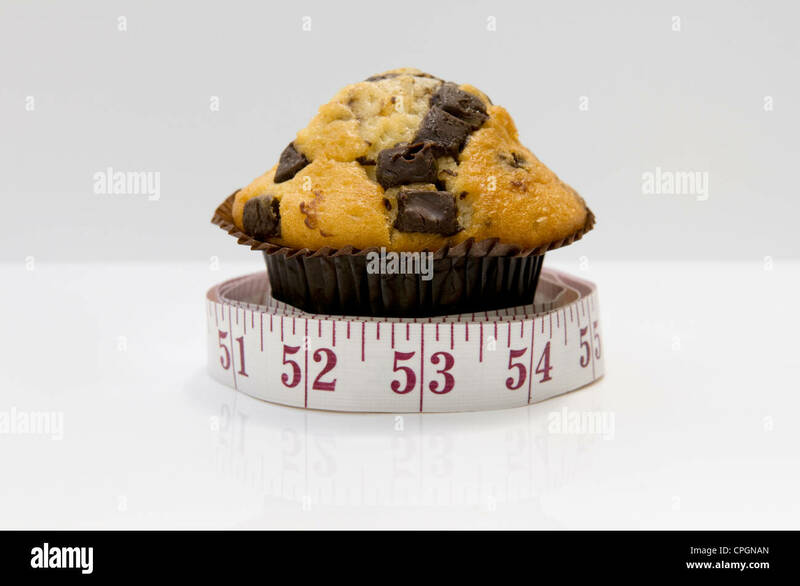 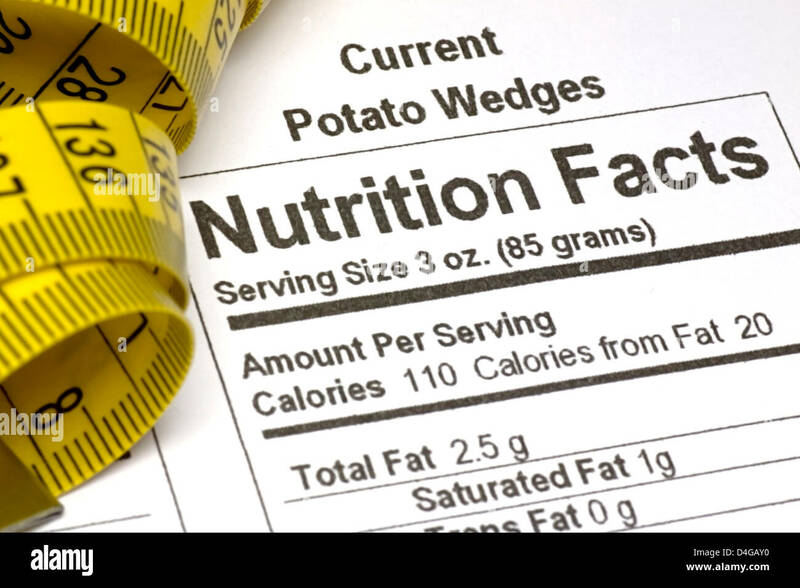 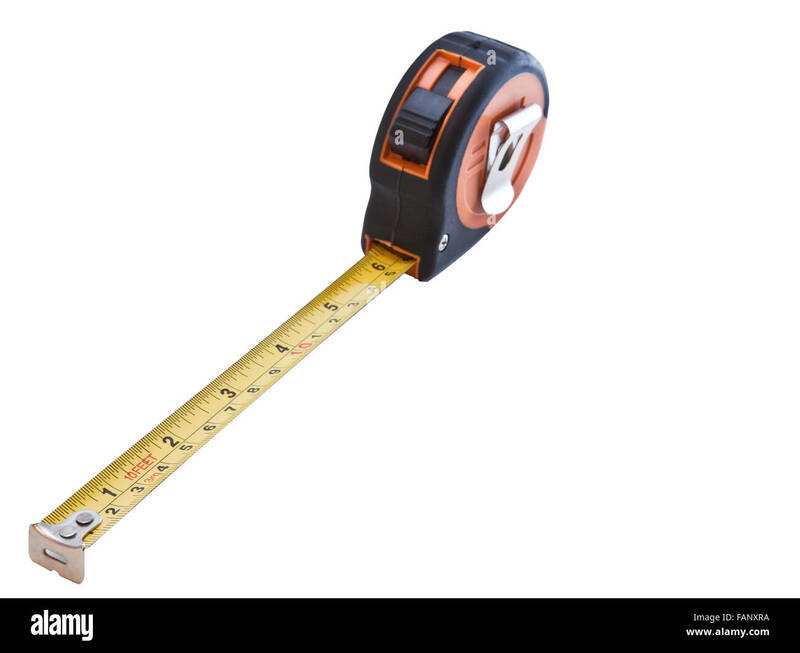 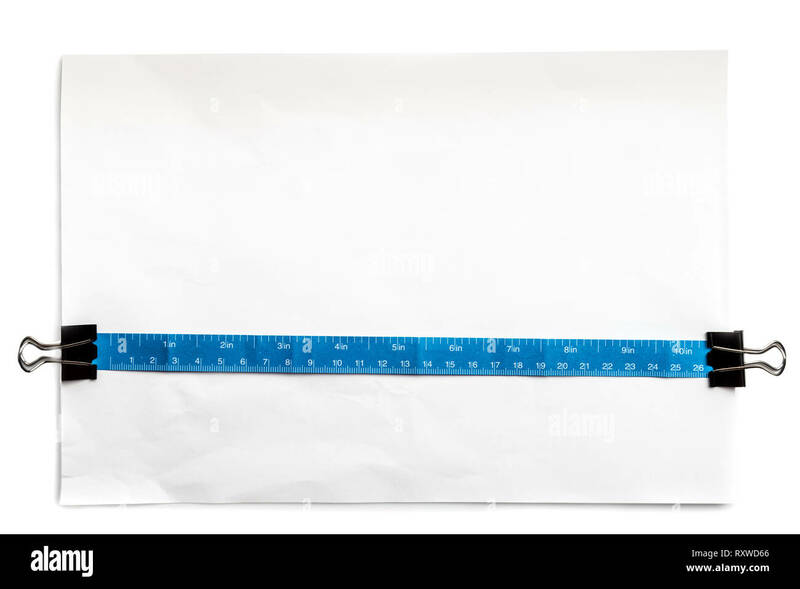 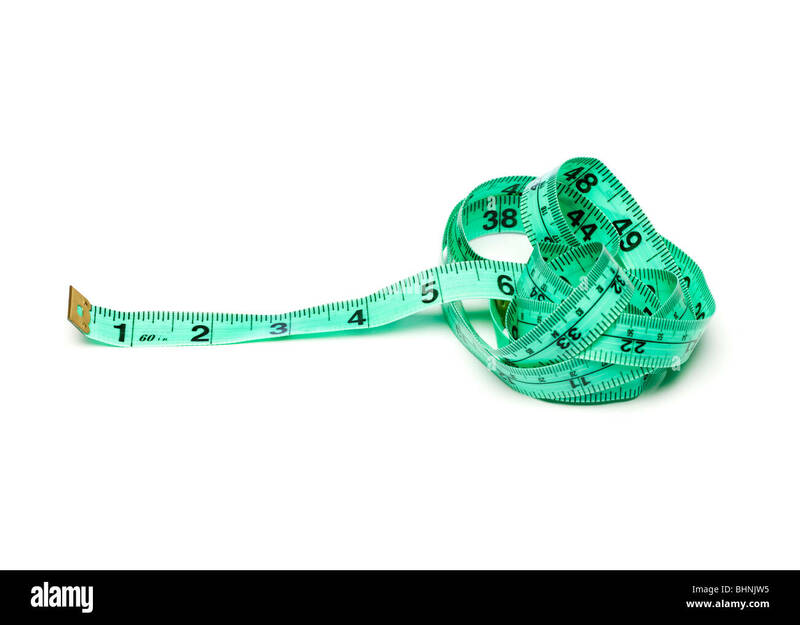 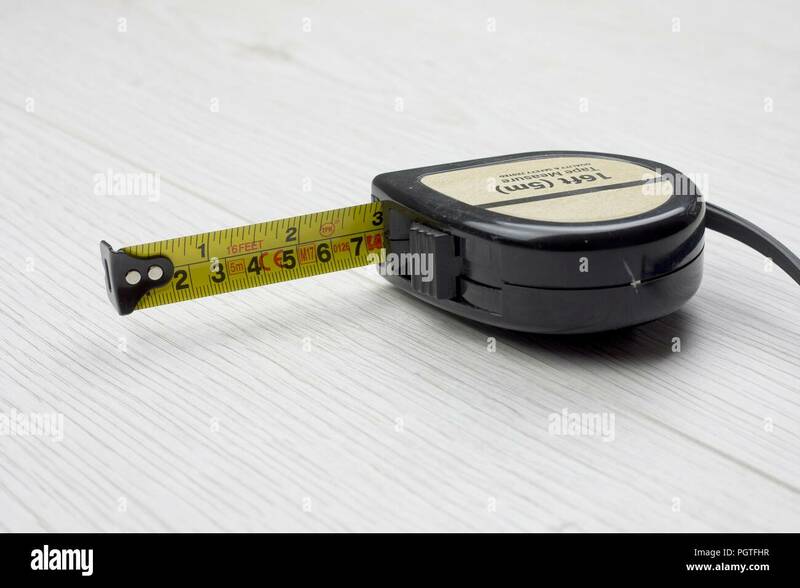 Sewing Tape Measure rolled up and Isolated on White Background. 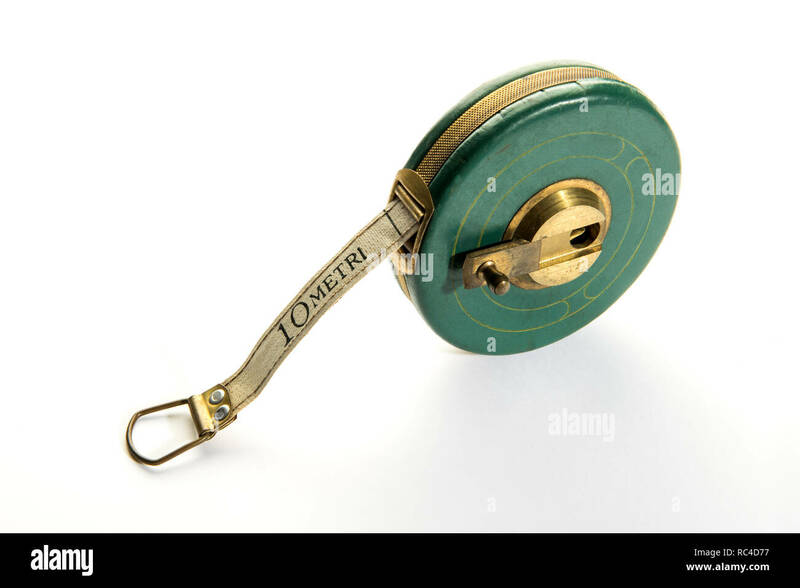 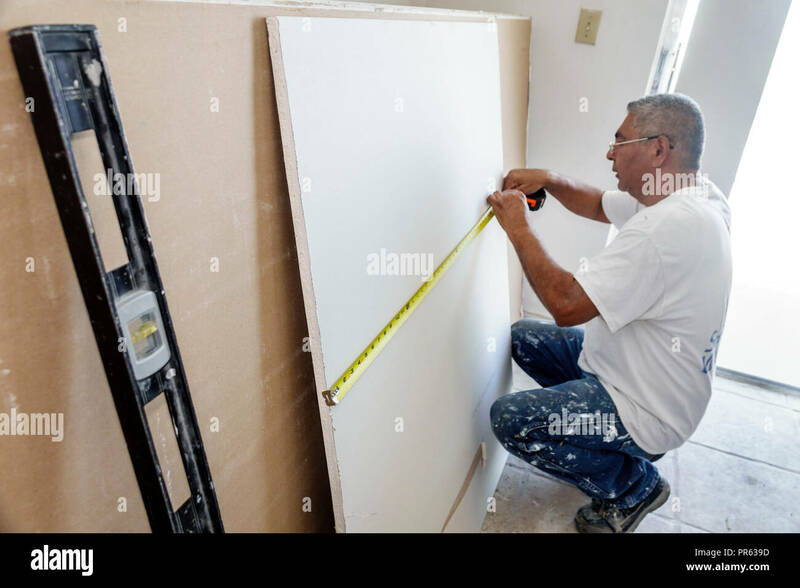 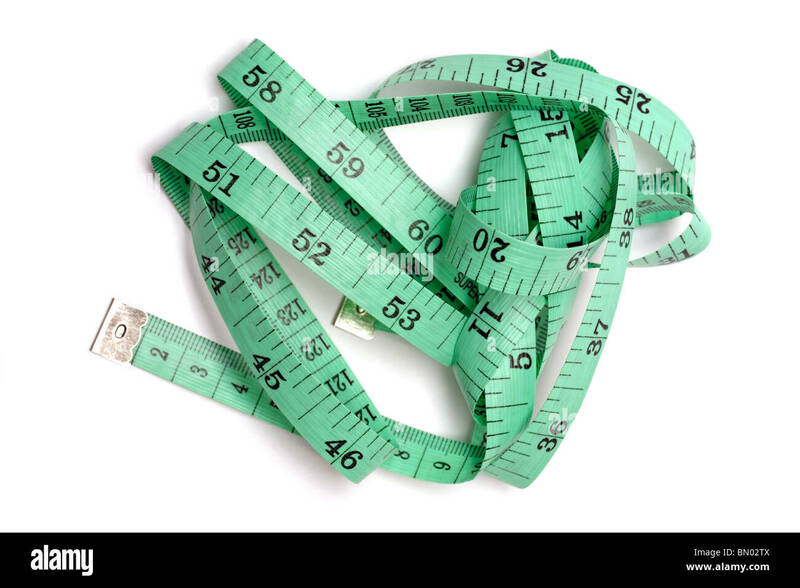 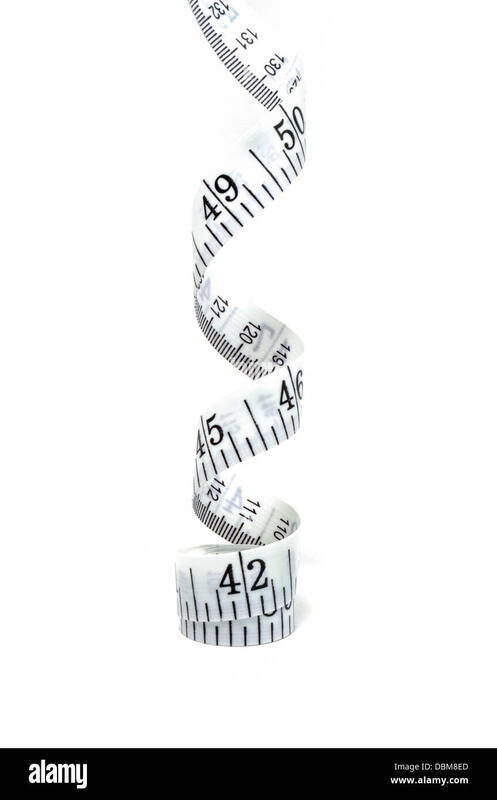 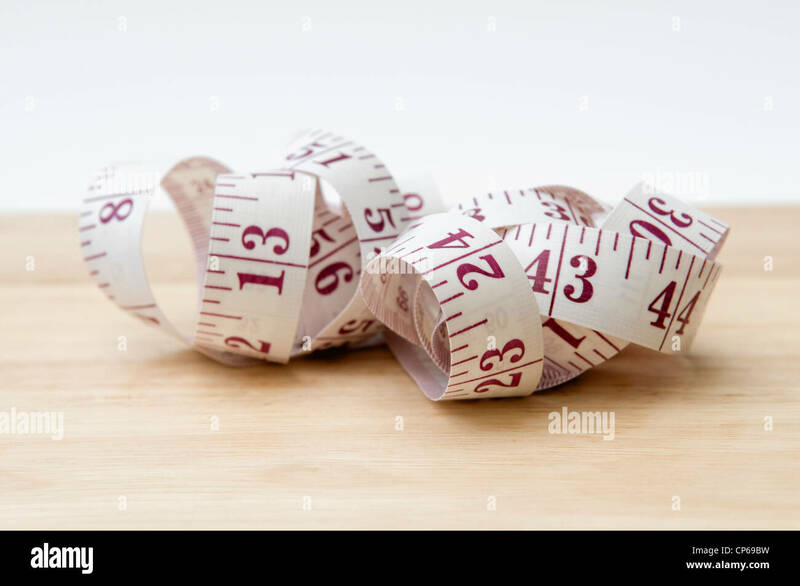 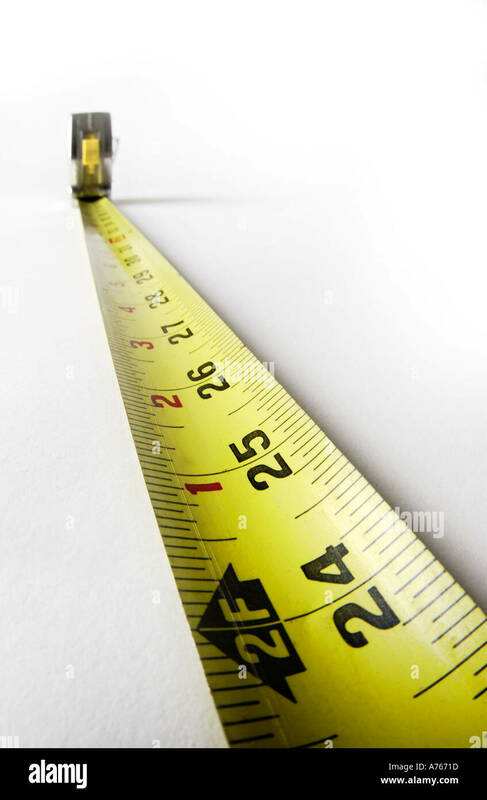 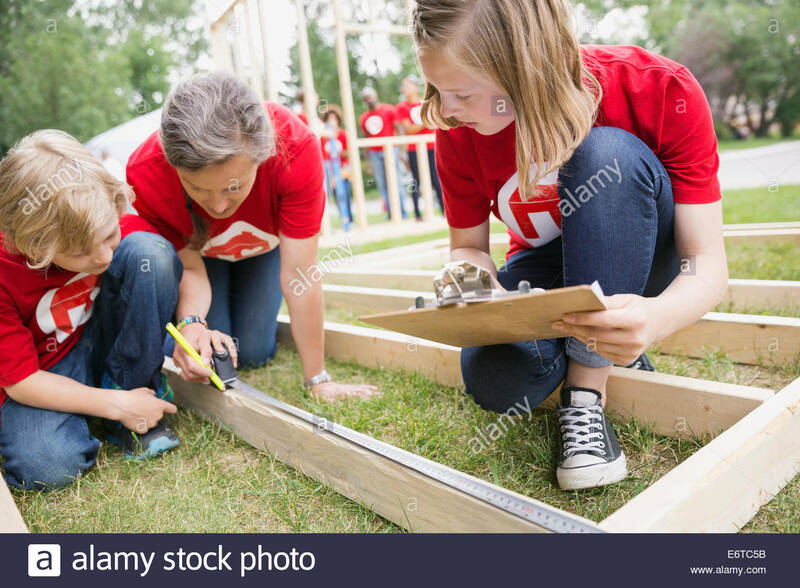 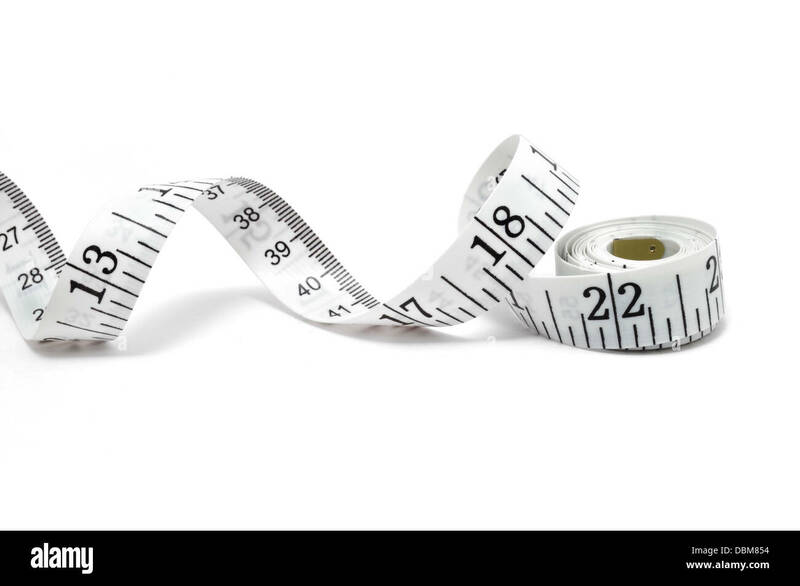 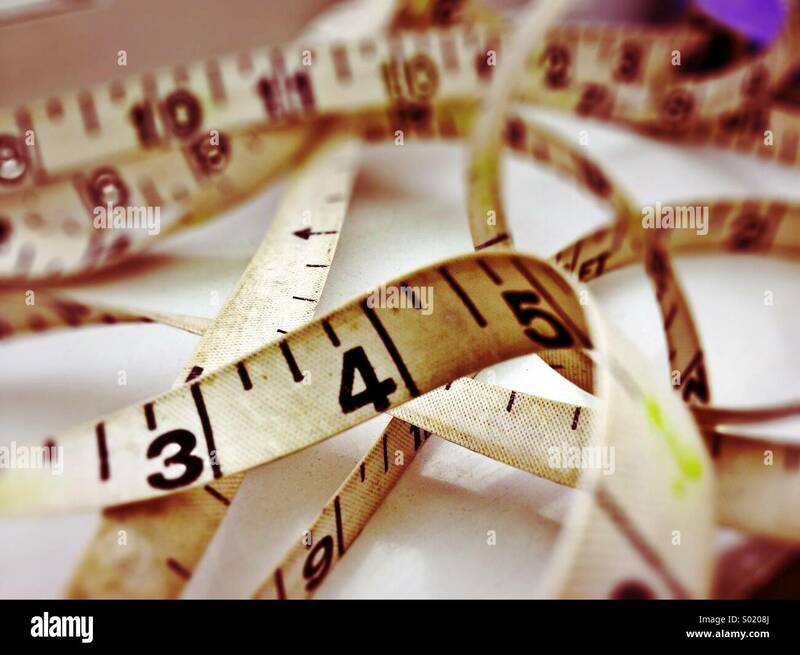 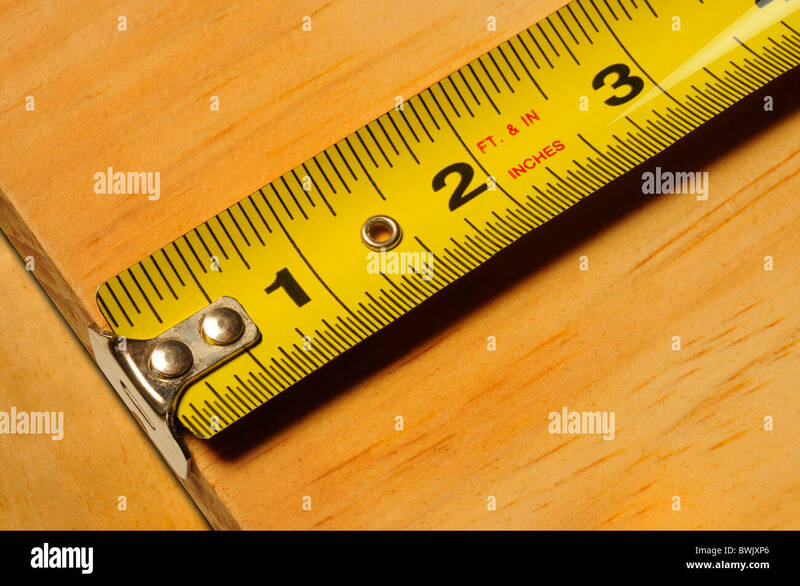 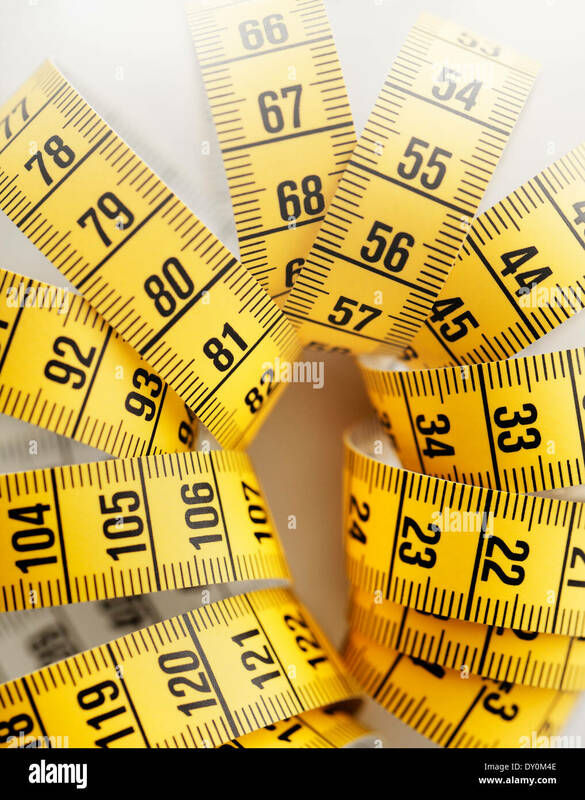 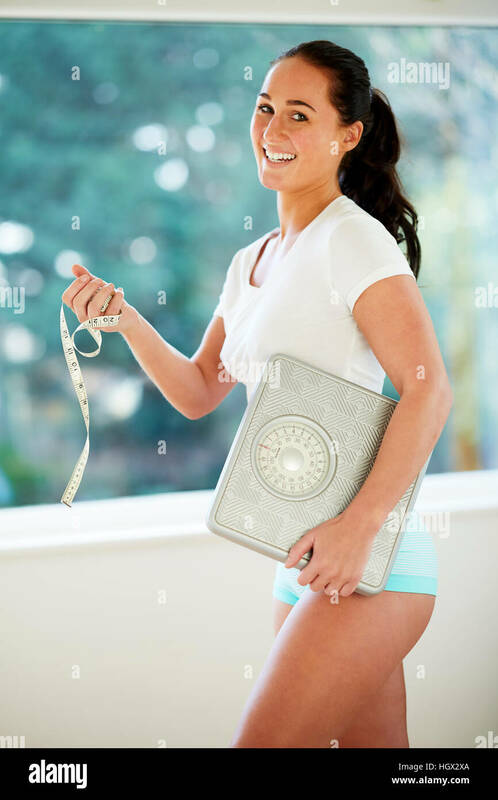 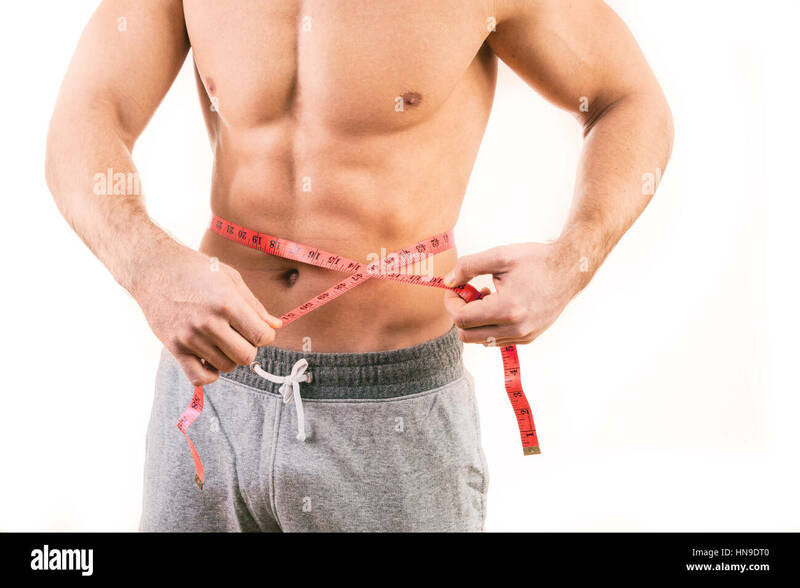 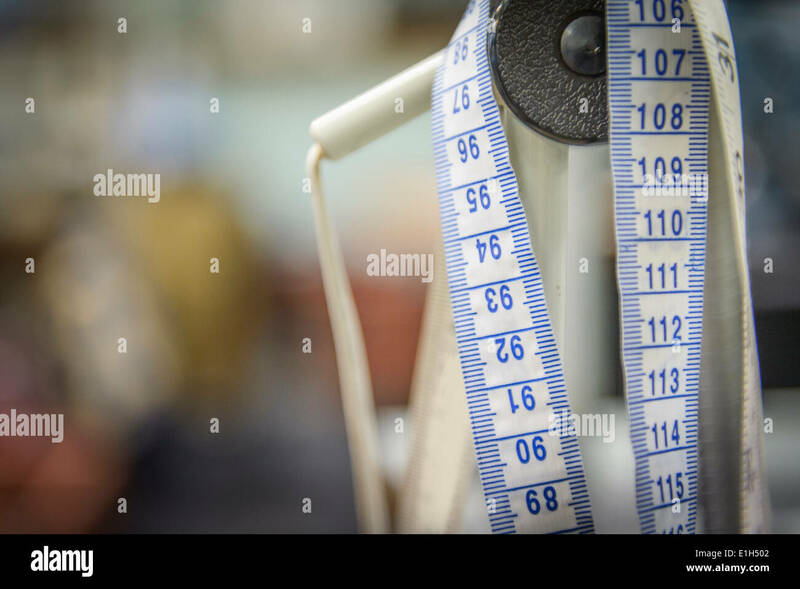 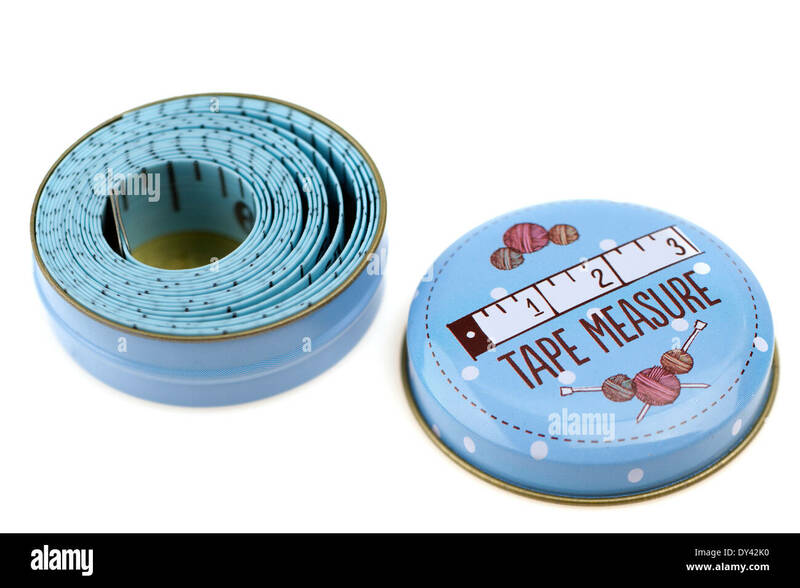 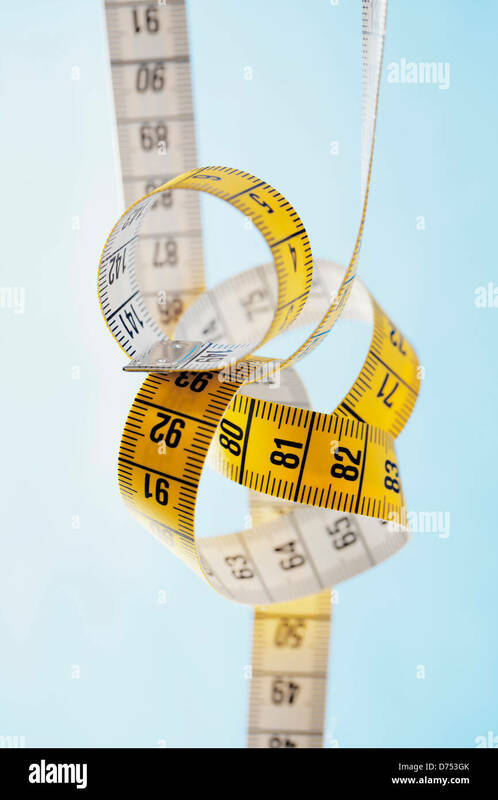 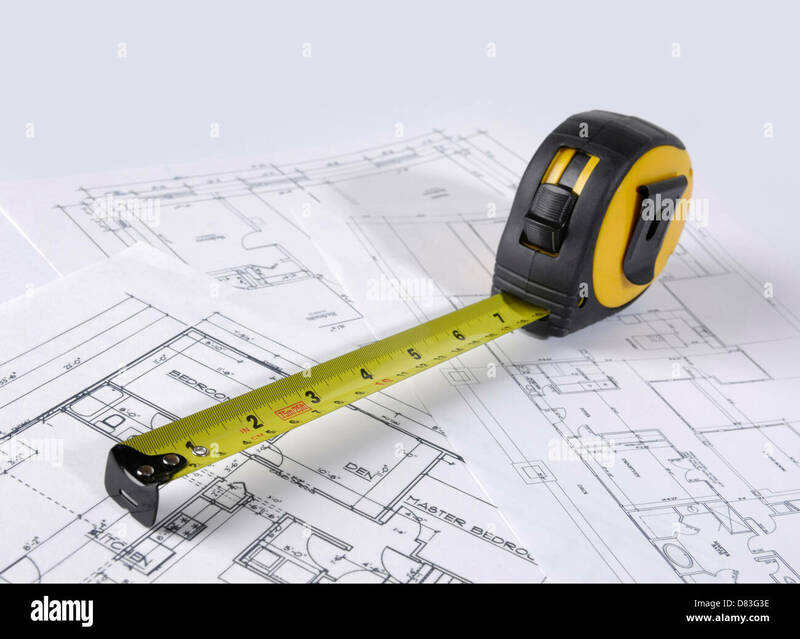 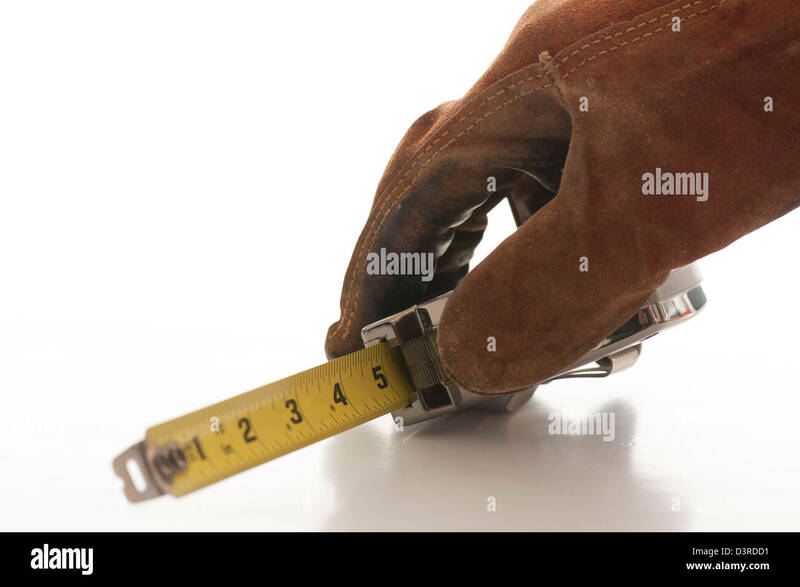 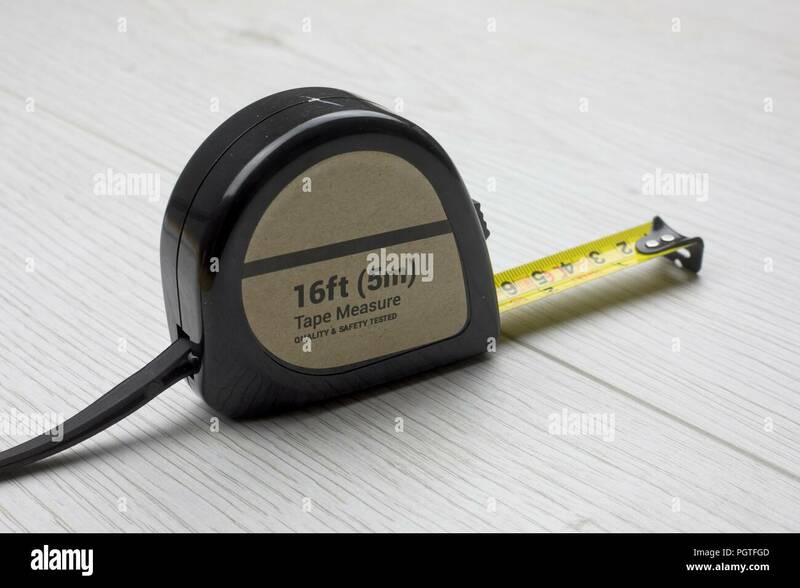 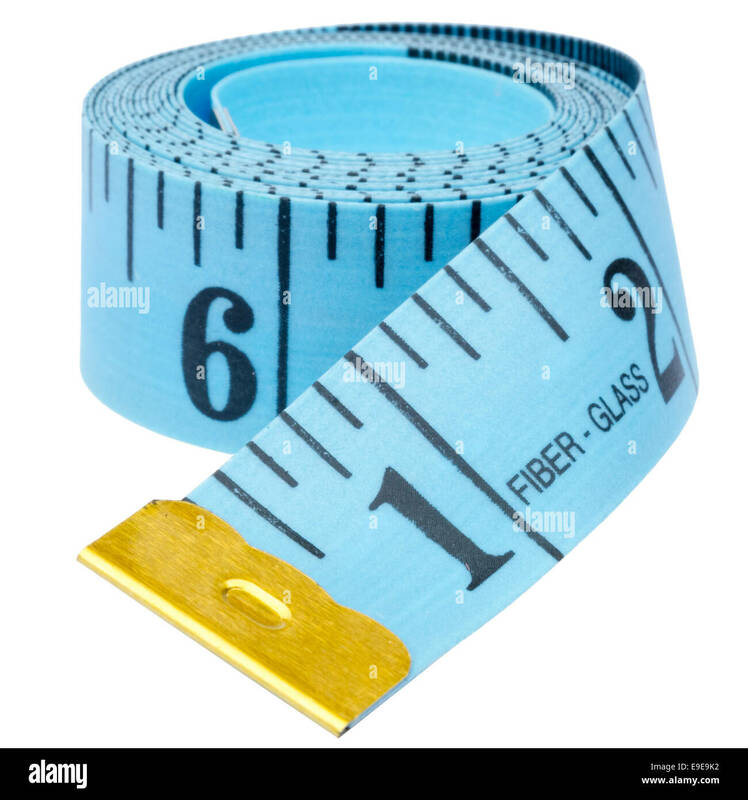 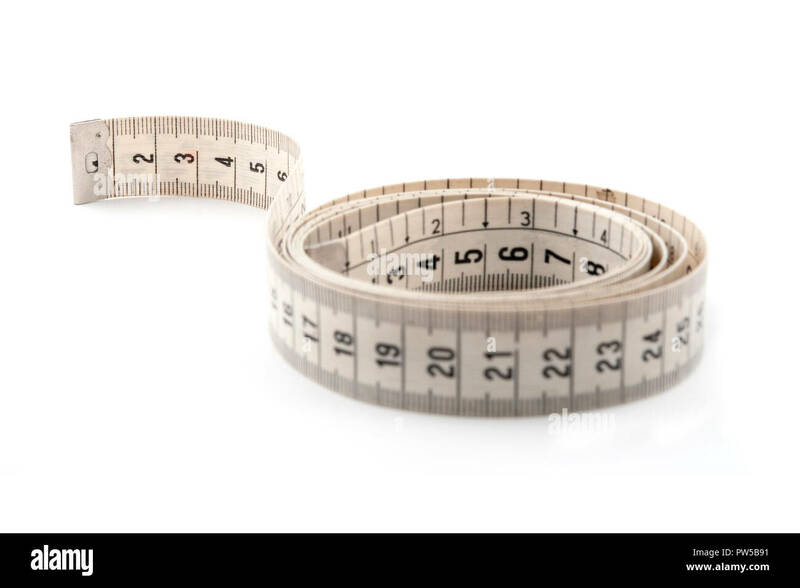 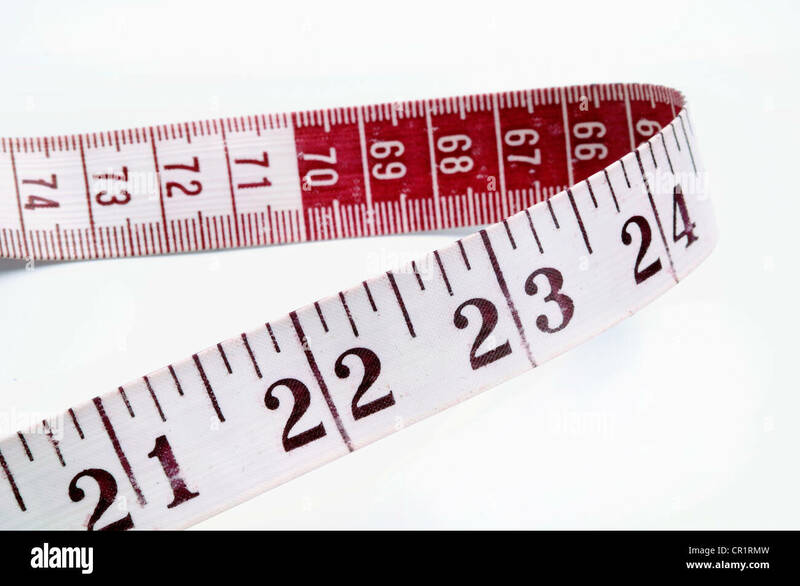 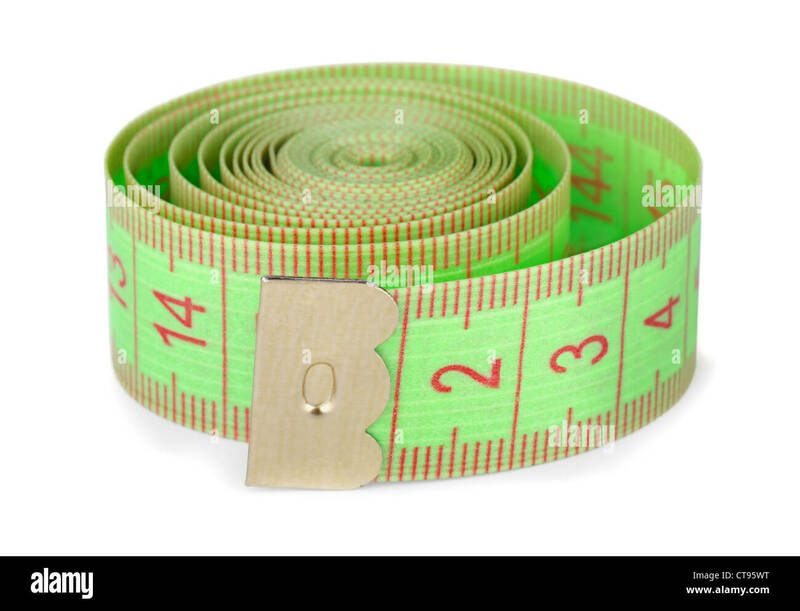 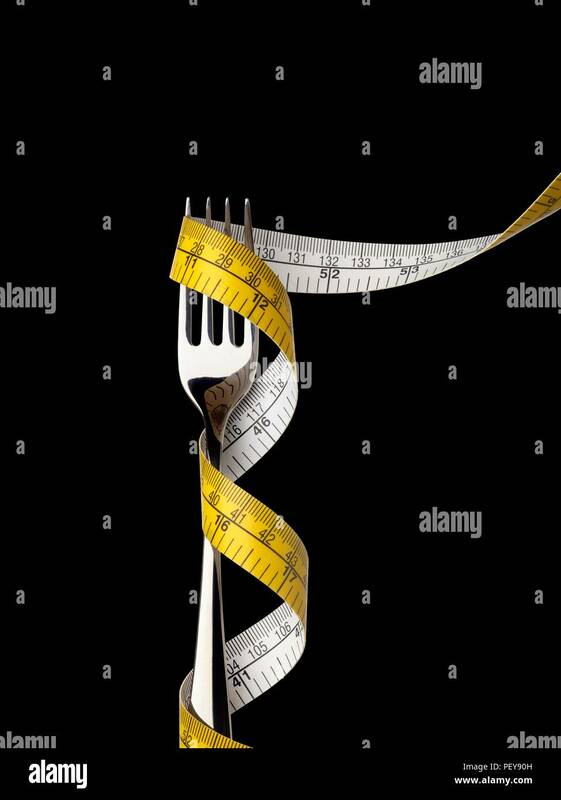 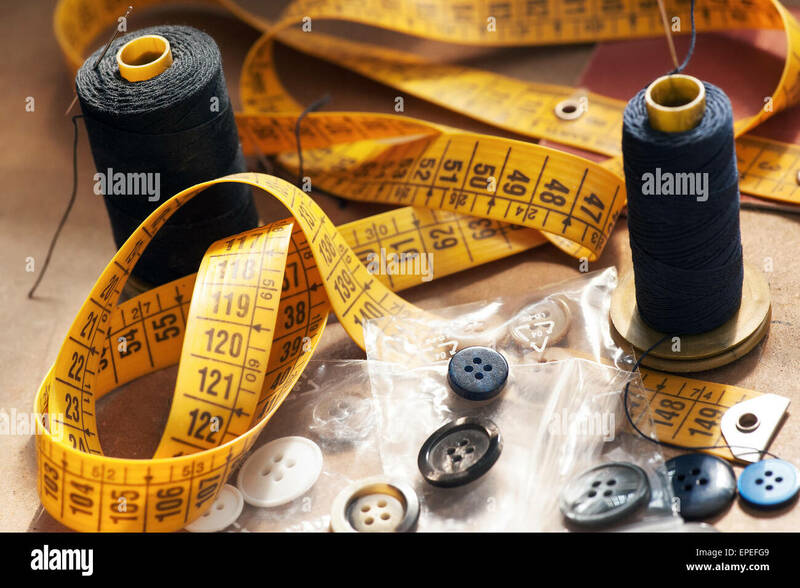 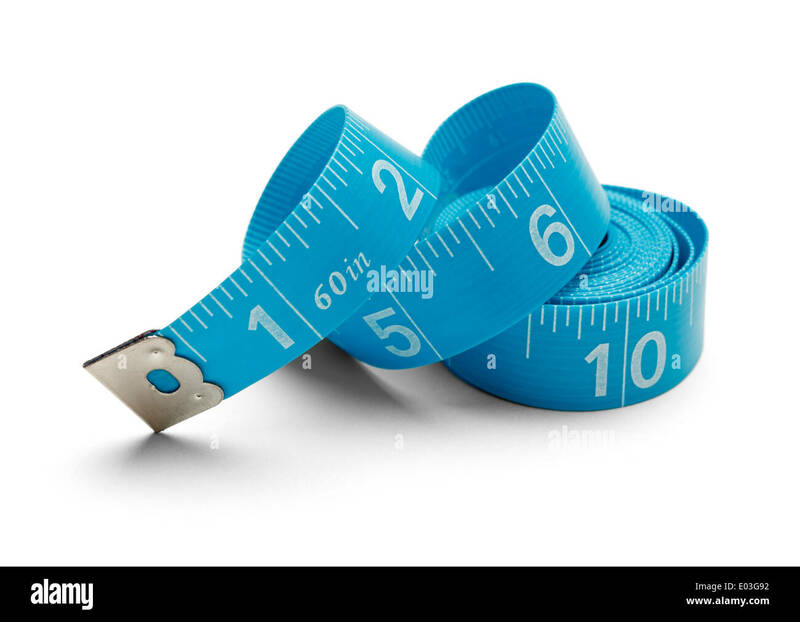 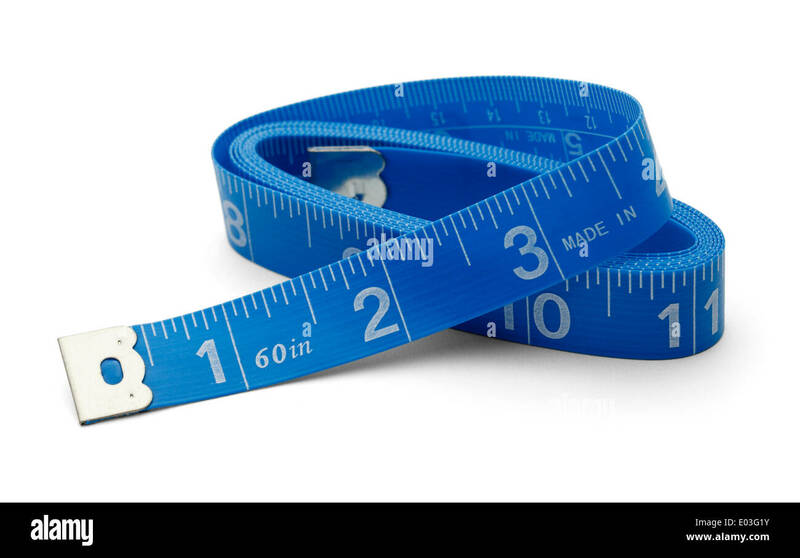 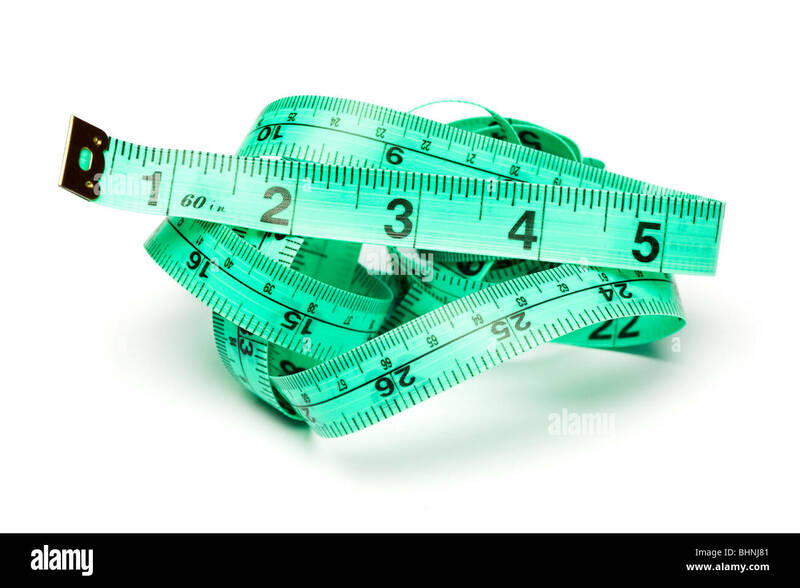 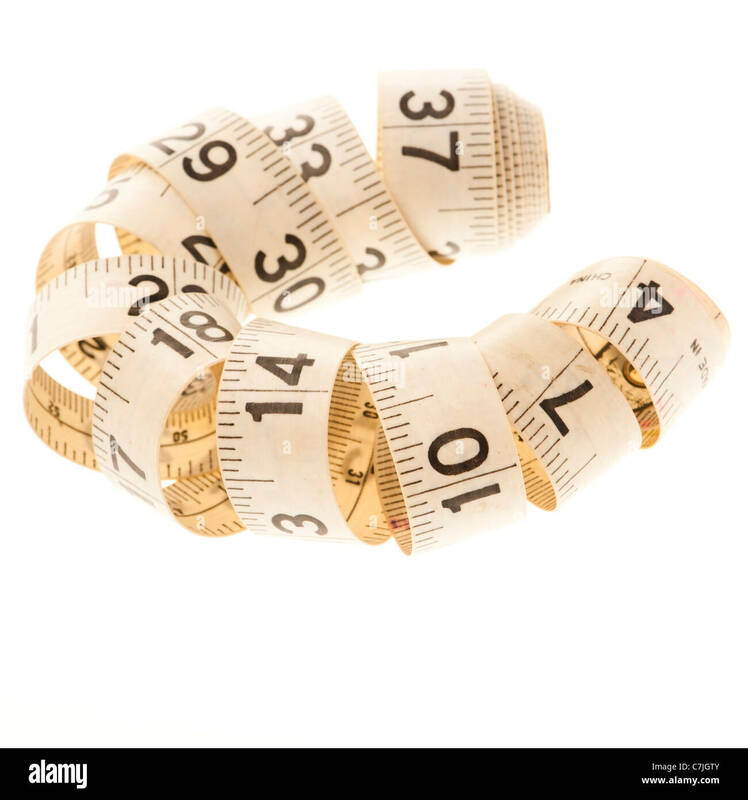 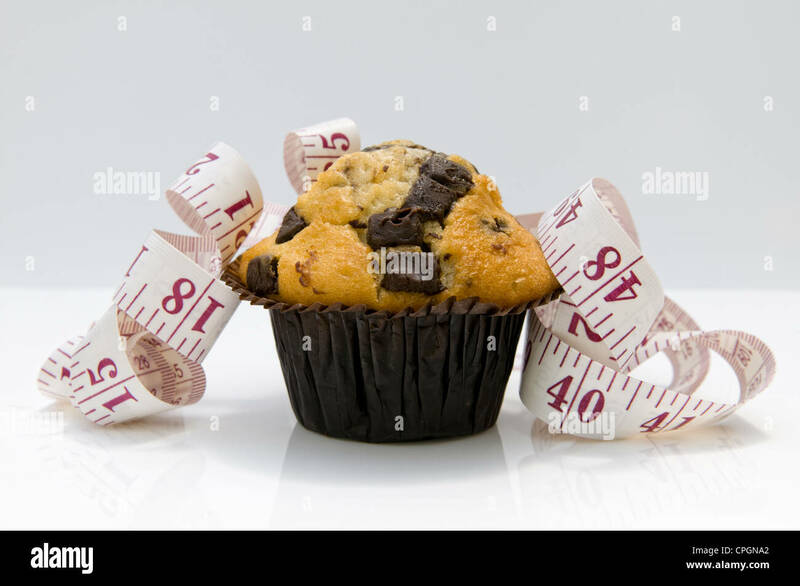 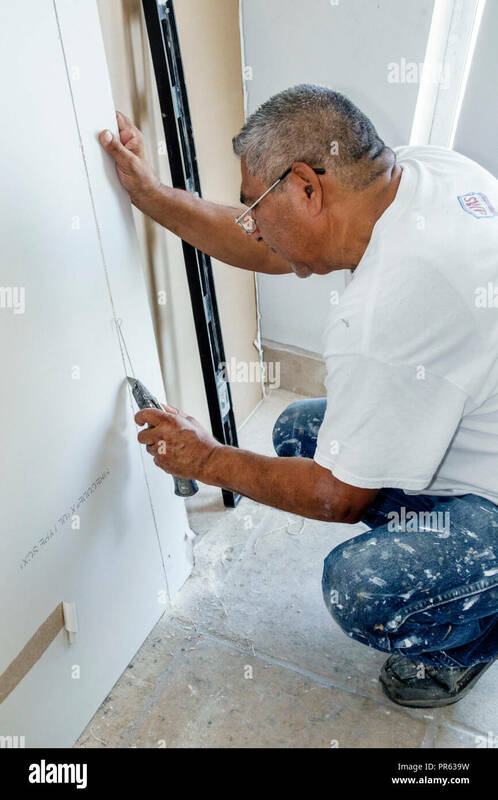 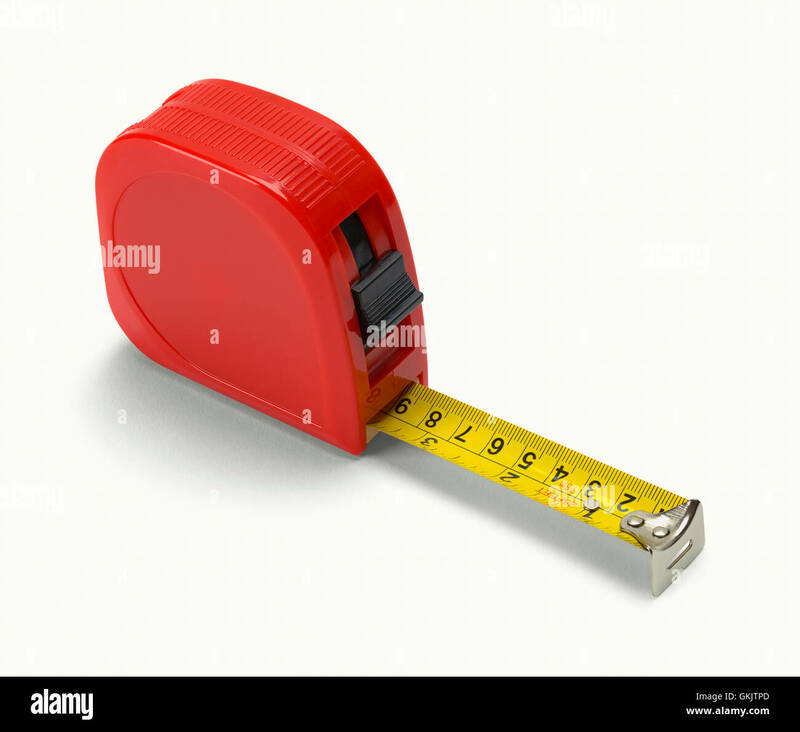 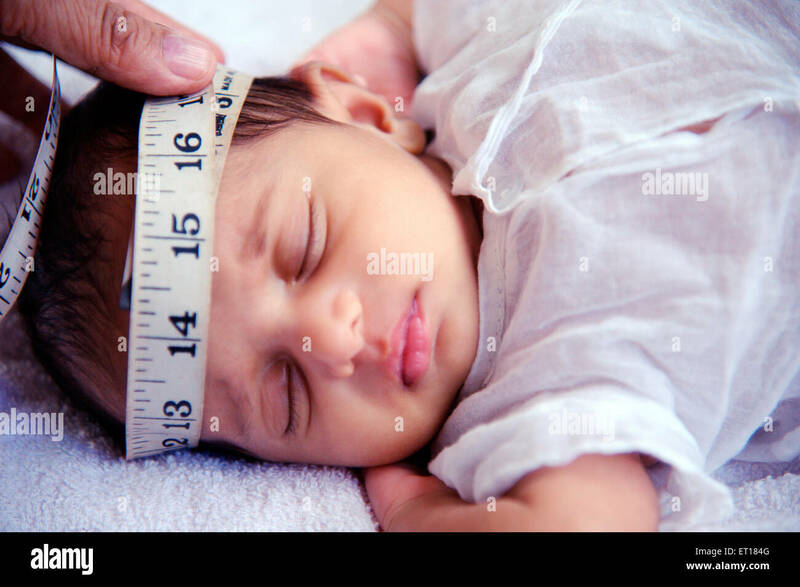 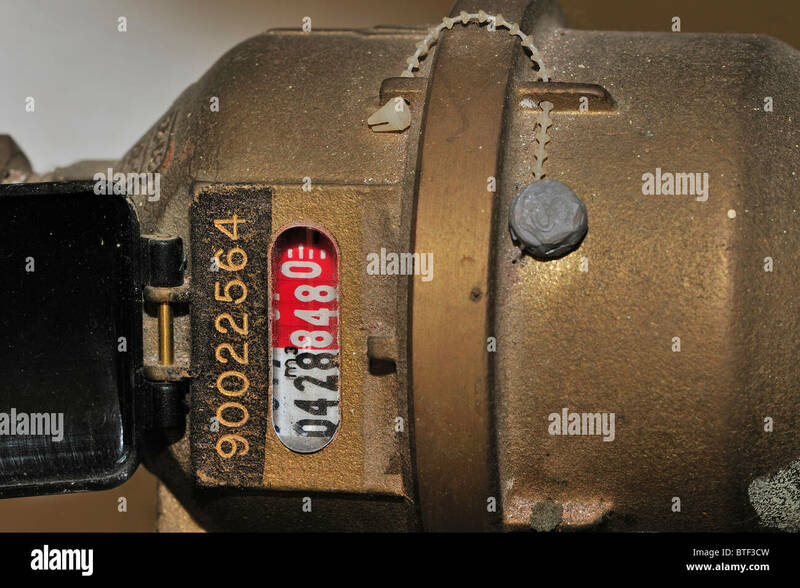 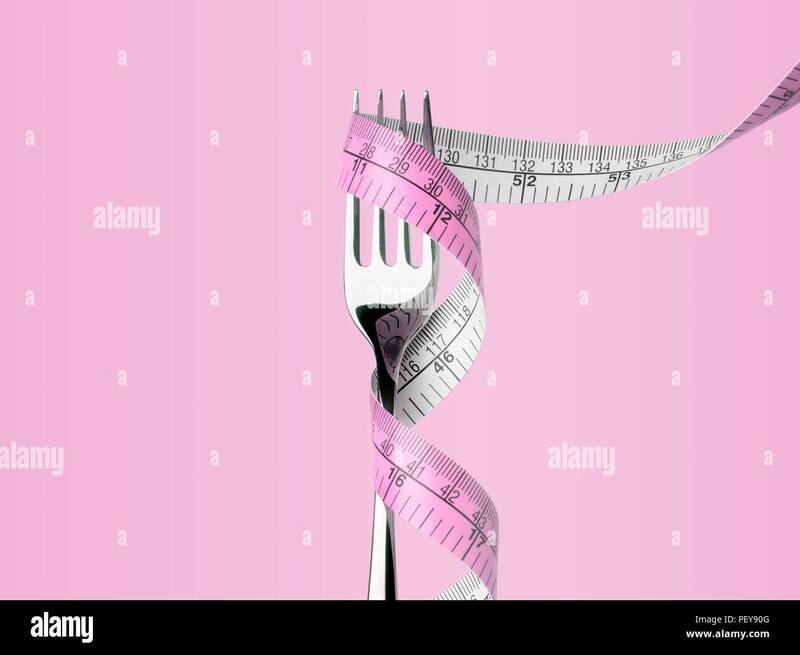 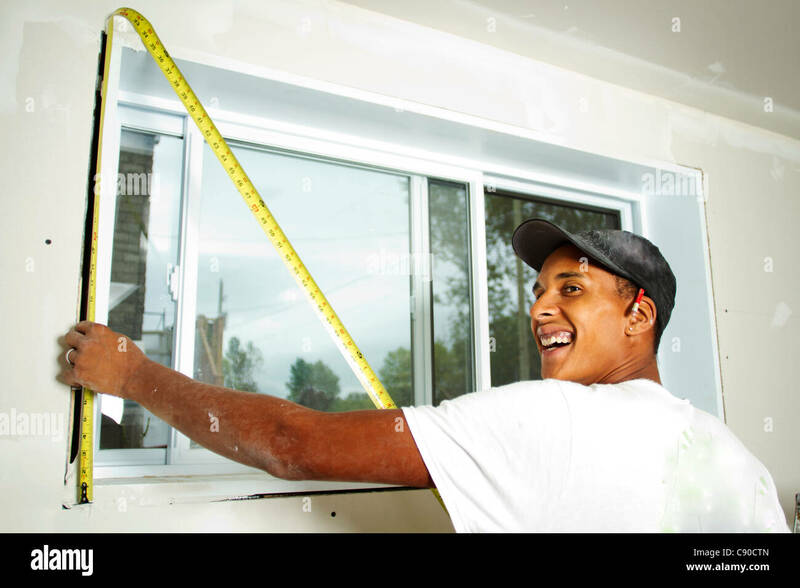 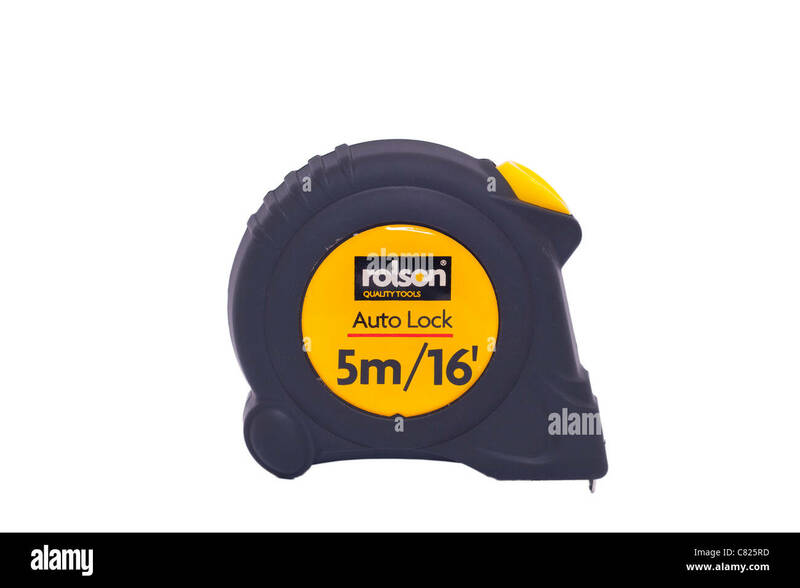 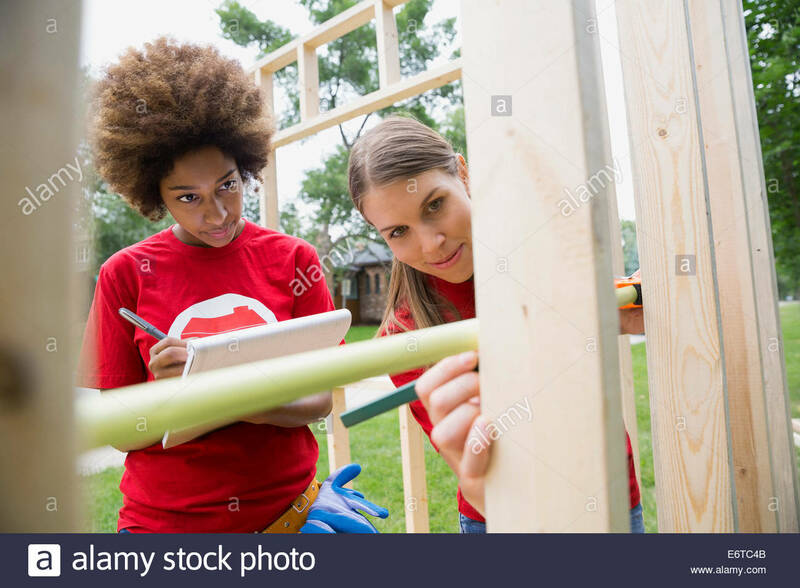 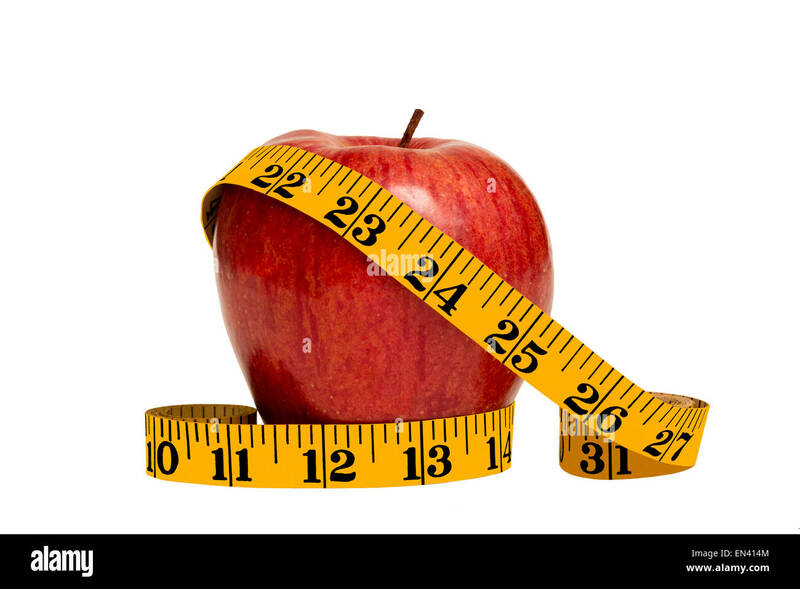 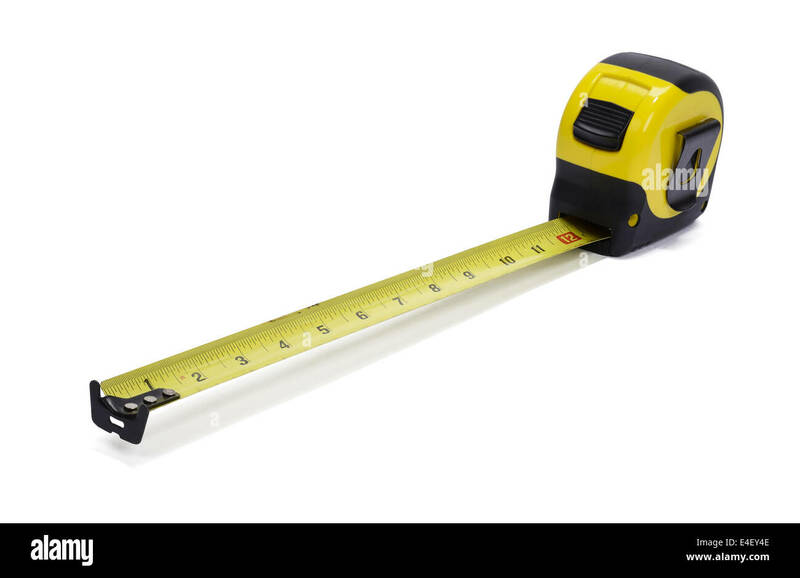 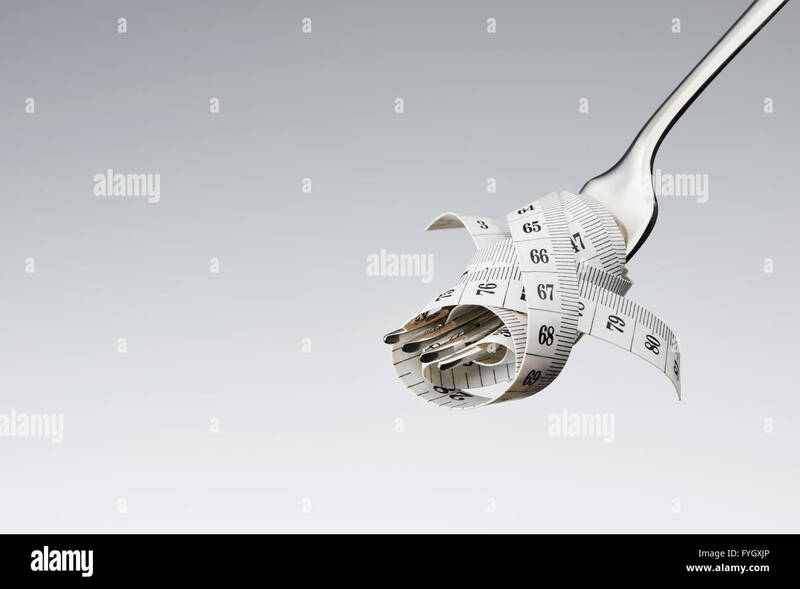 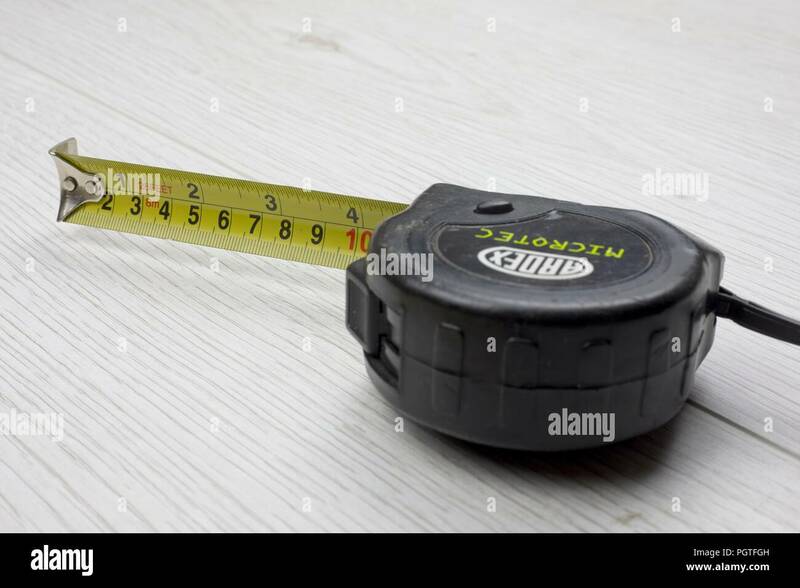 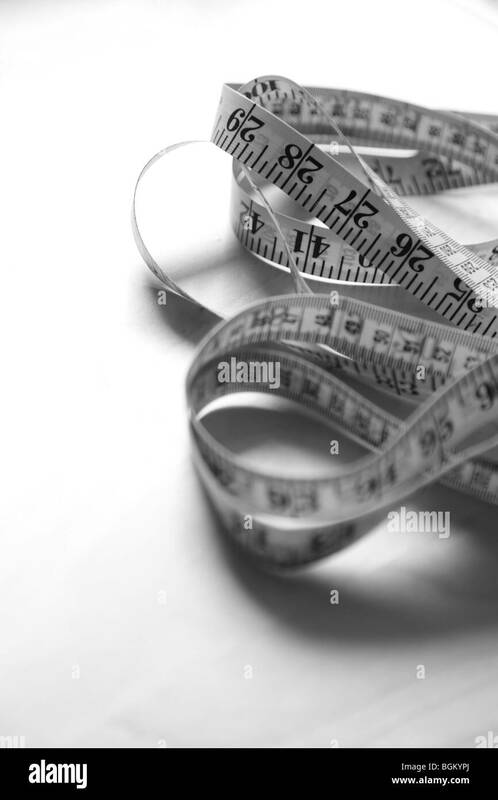 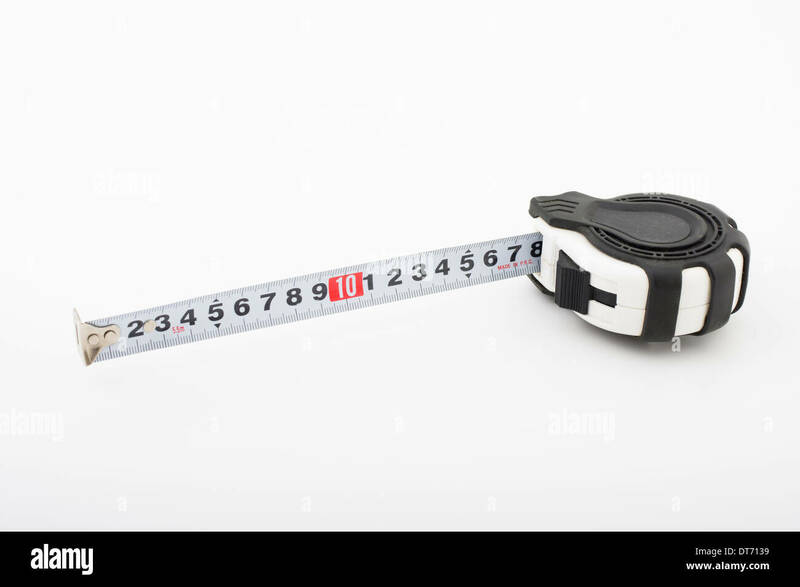 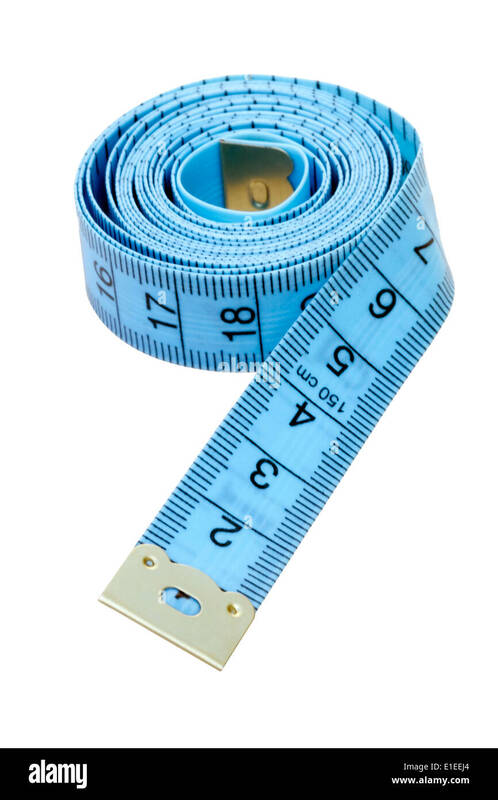 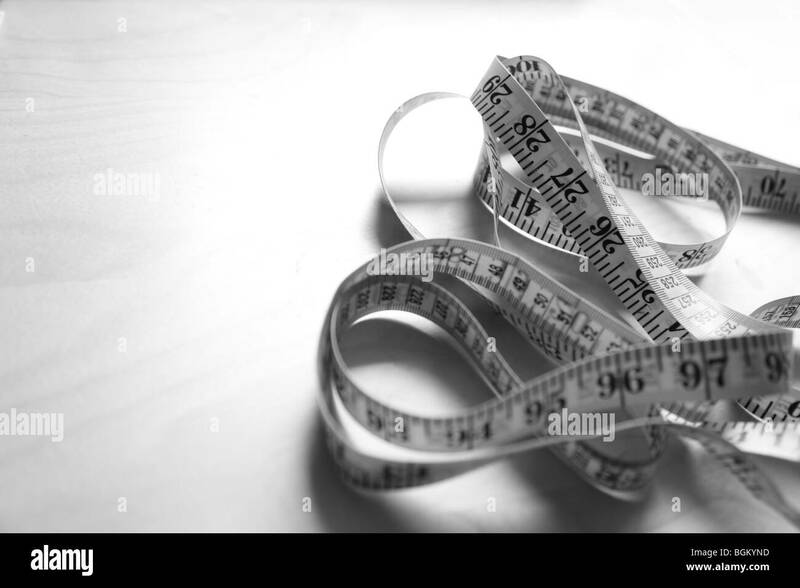 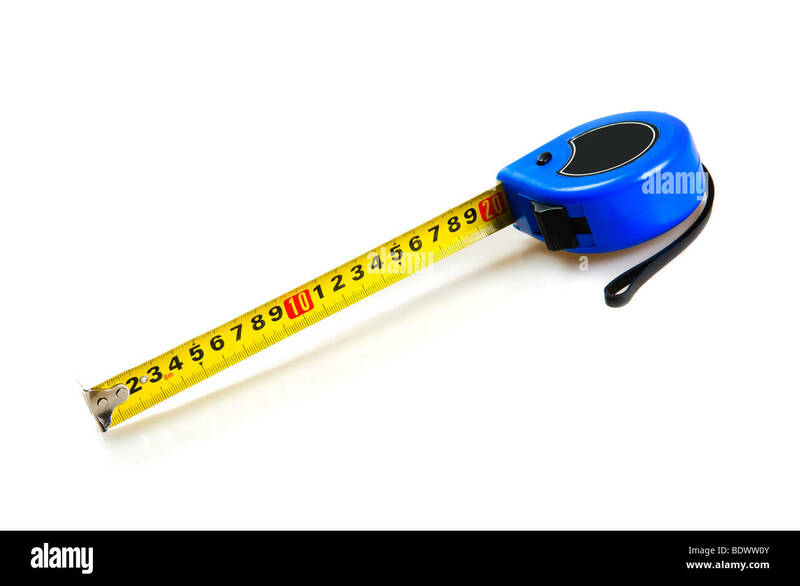 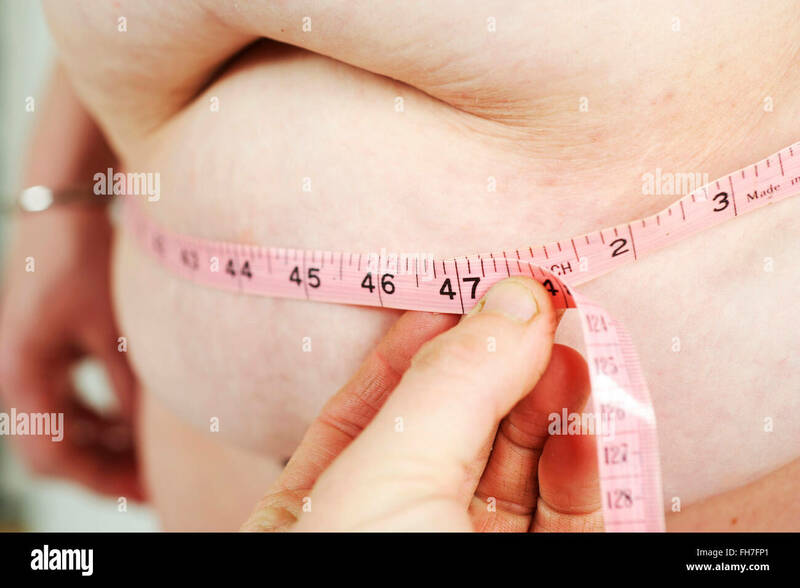 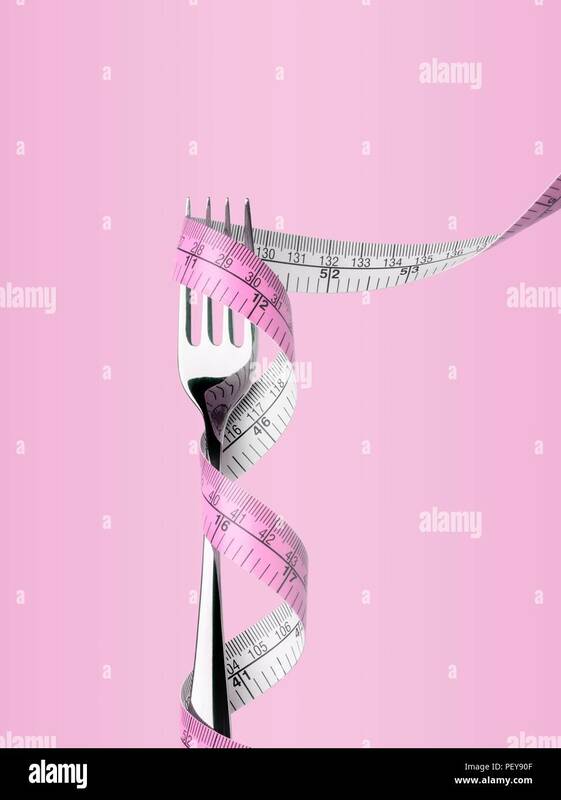 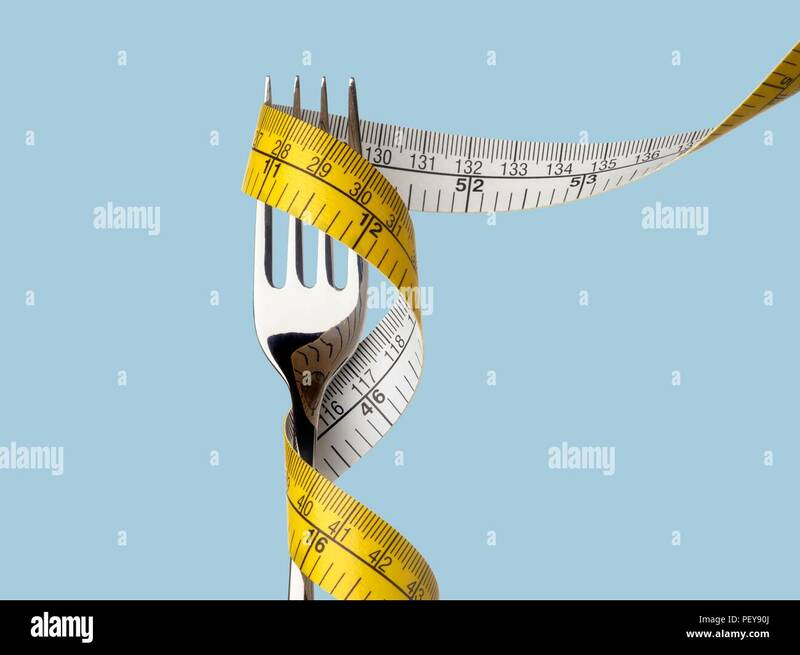 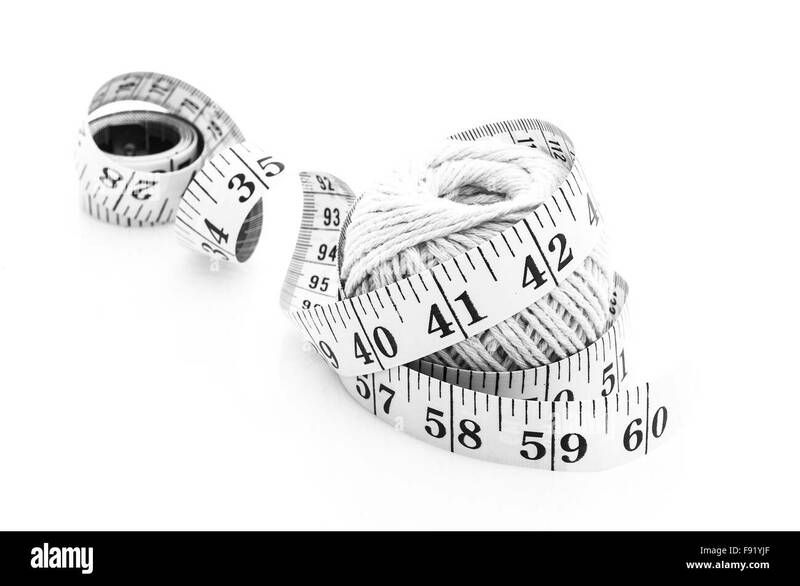 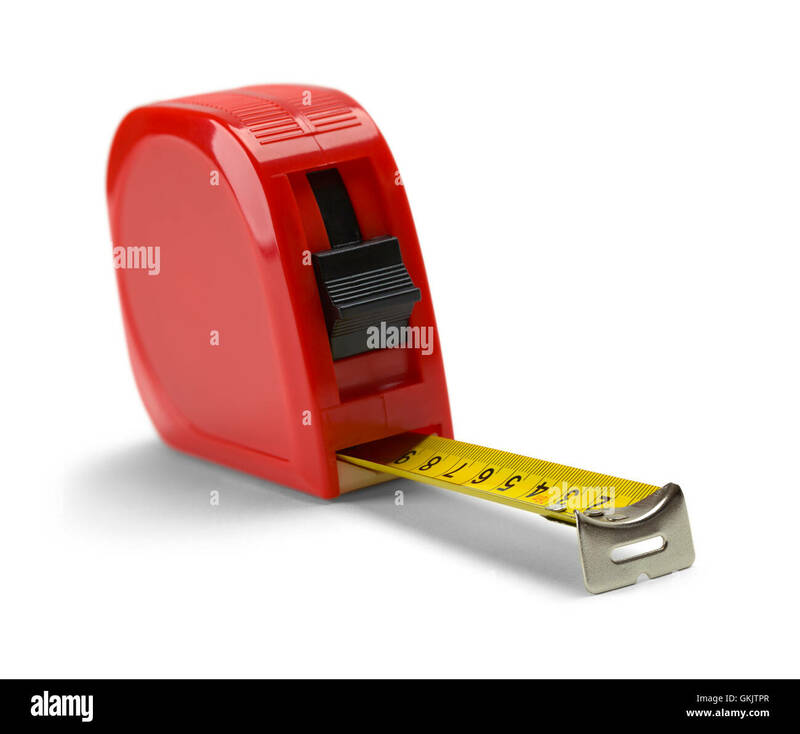 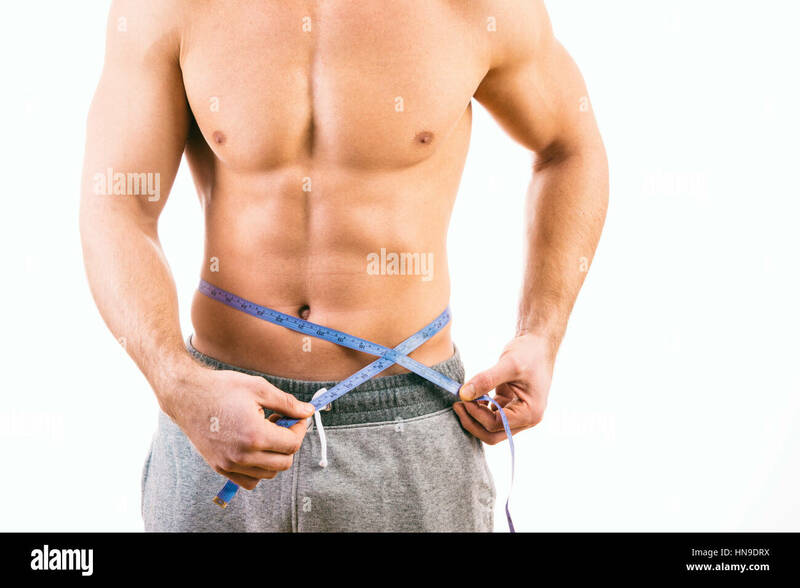 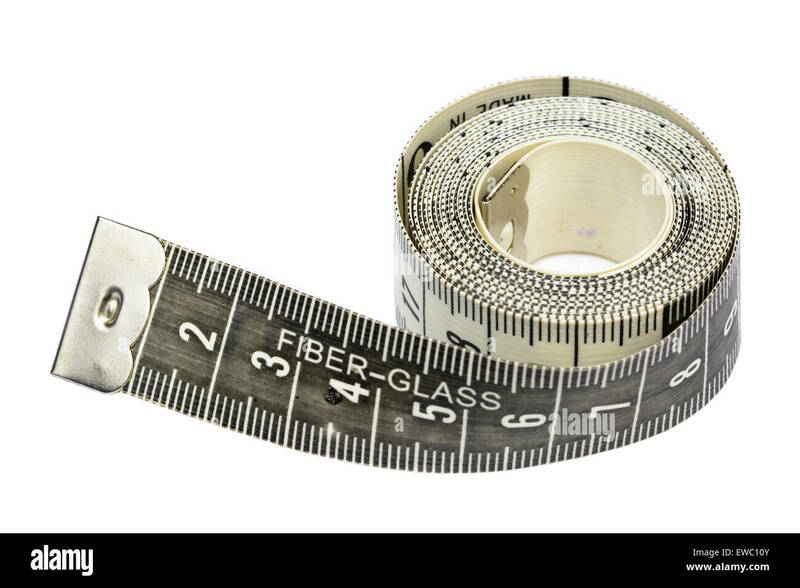 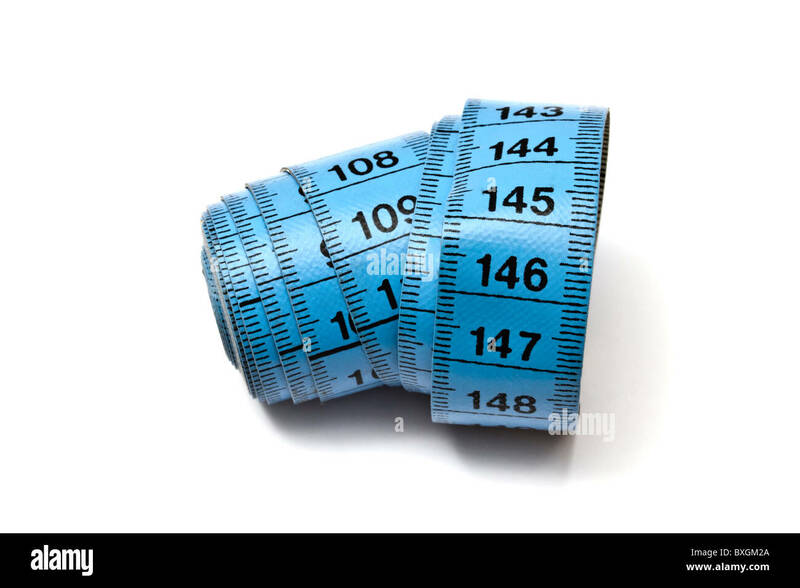 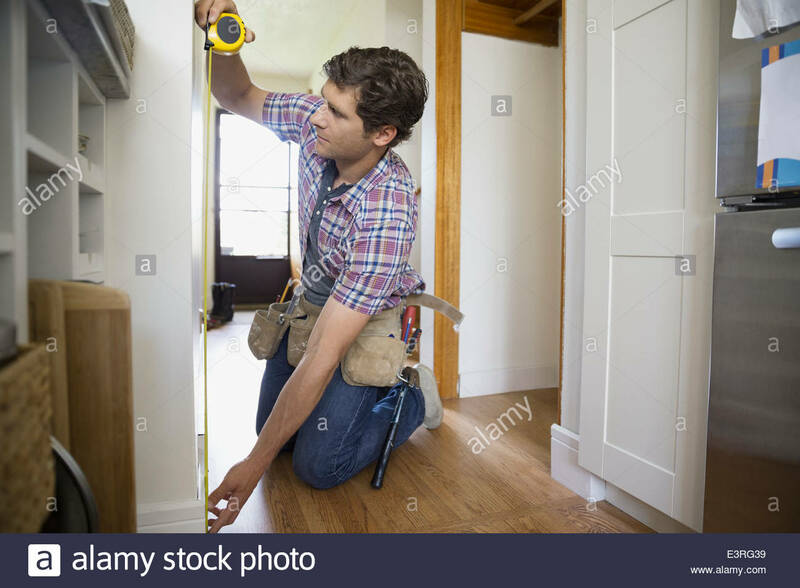 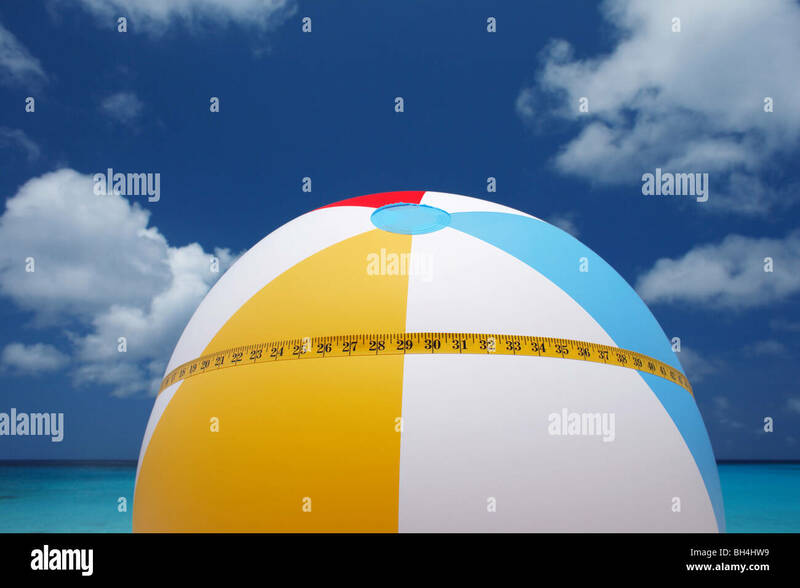 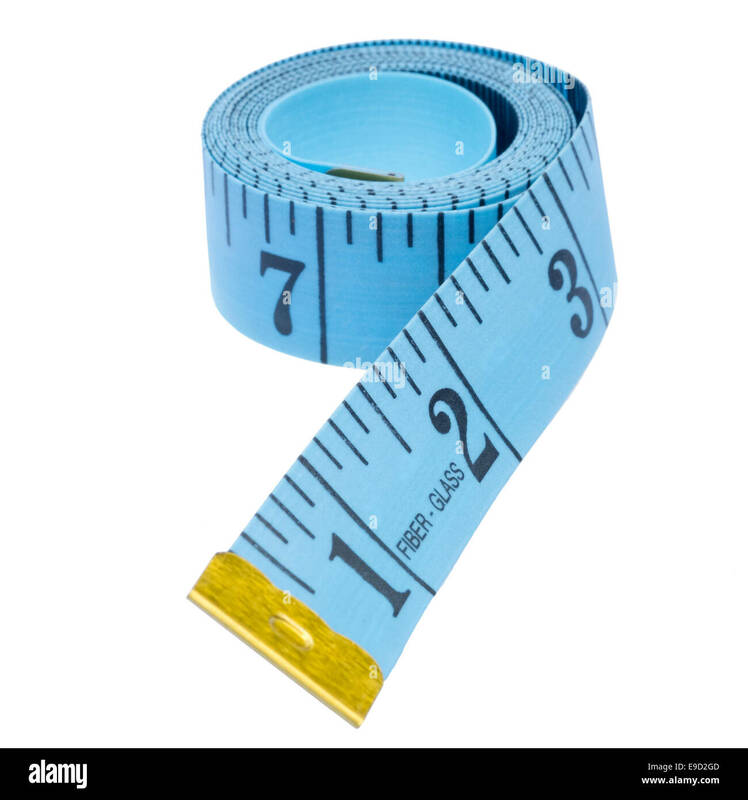 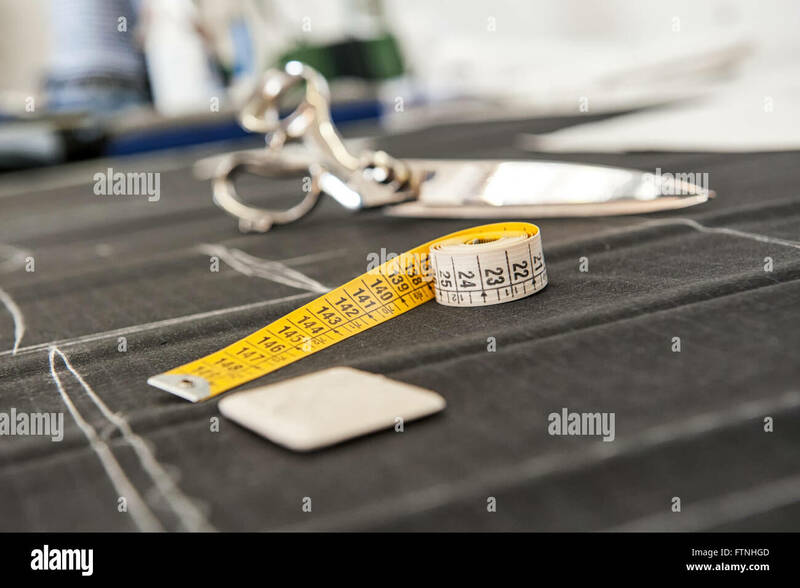 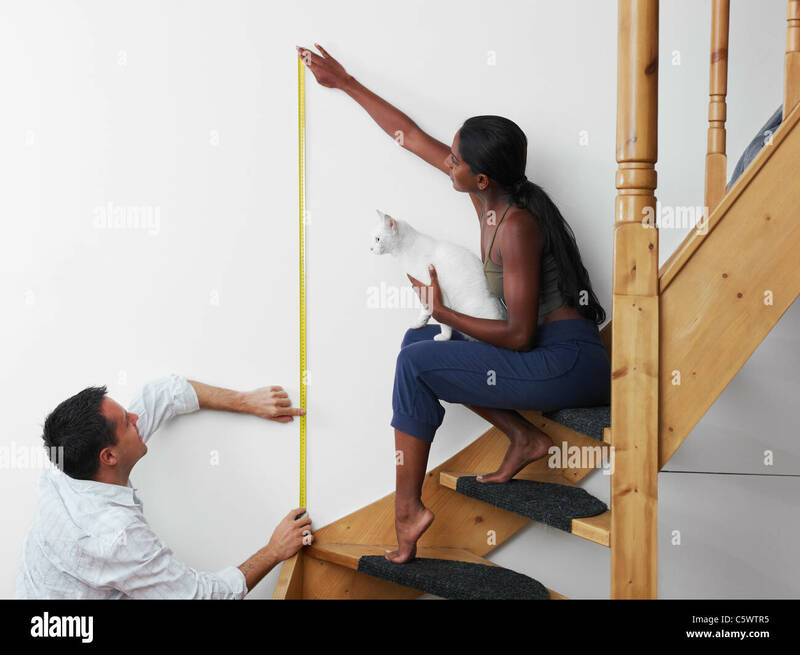 Sewing Tape measure rolled up Isolated on White Back Ground. 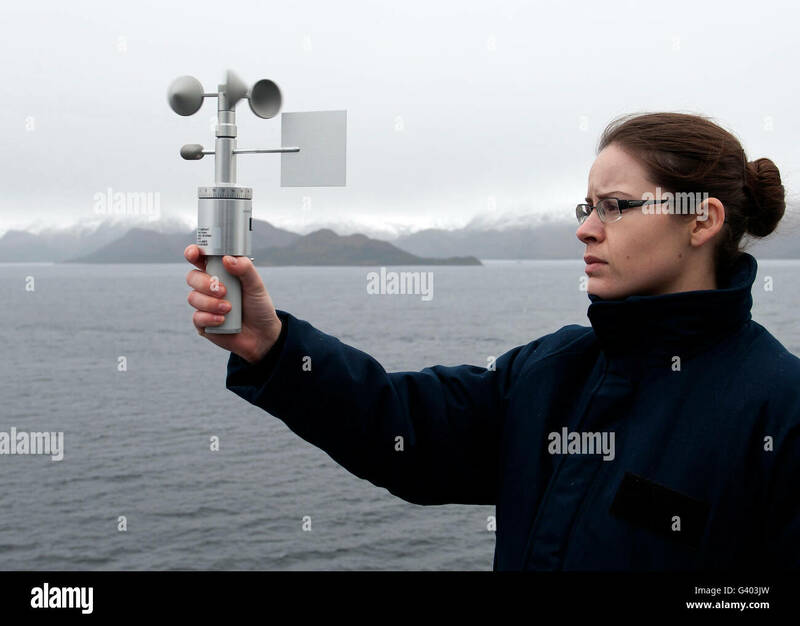 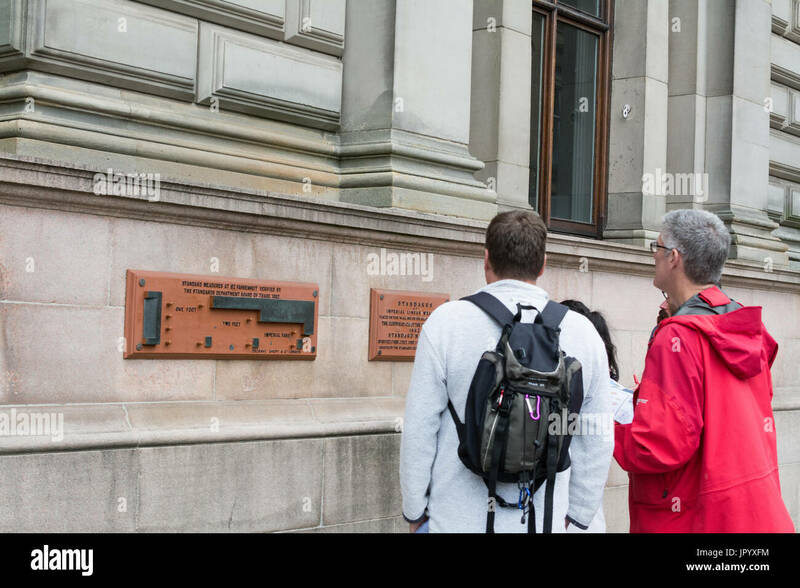 Aerographerâ€™s Mate uses an anemometer to measure the wind speed.